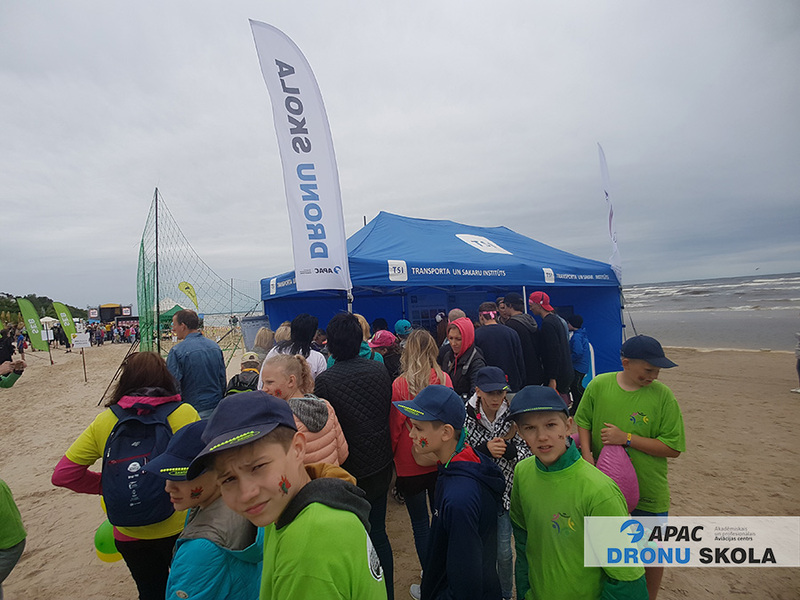 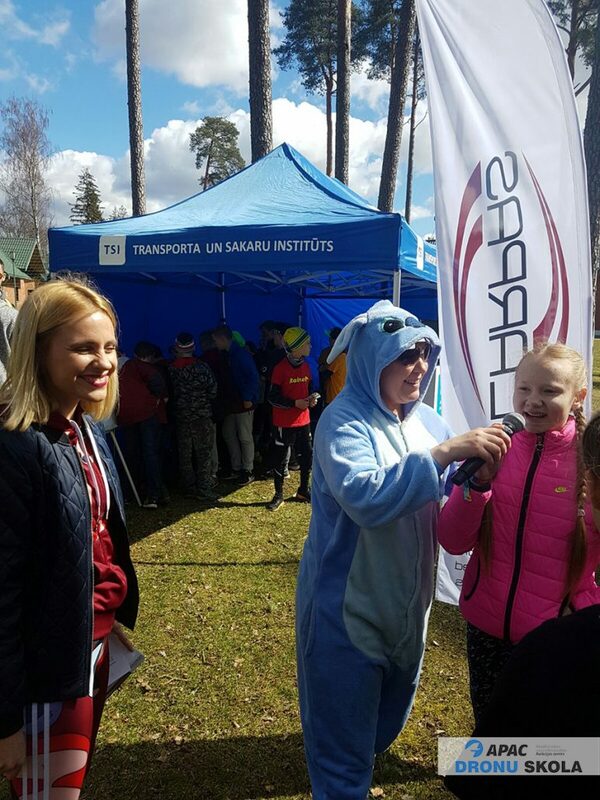 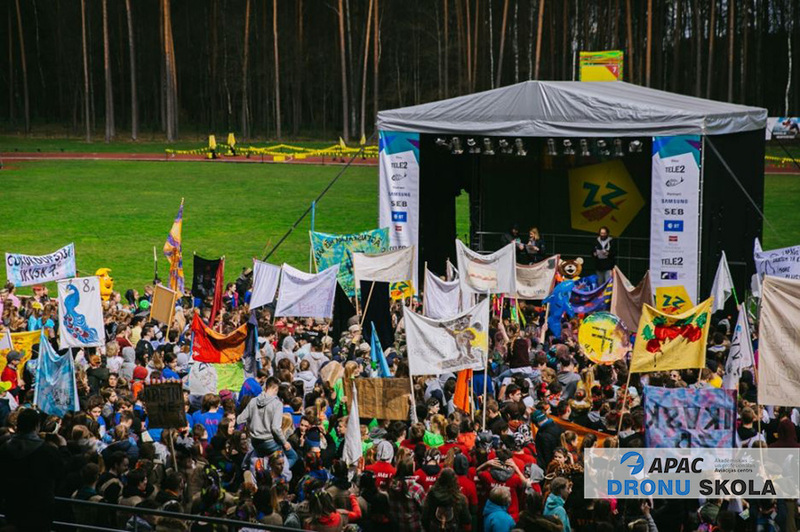 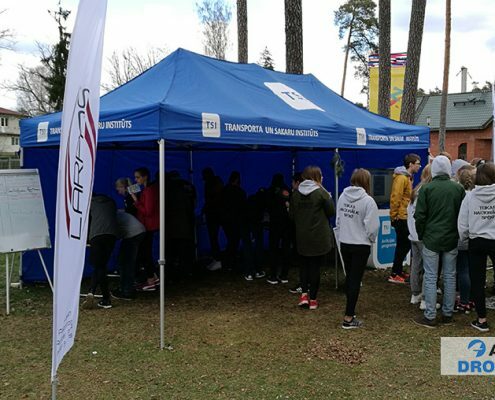 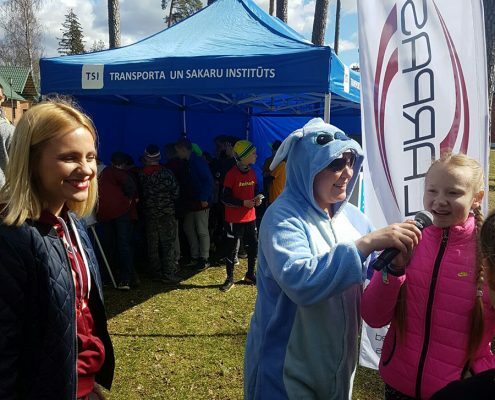 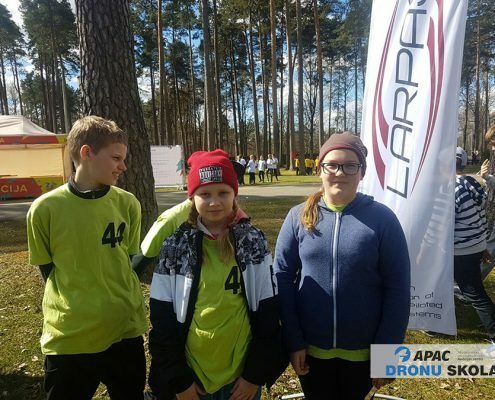 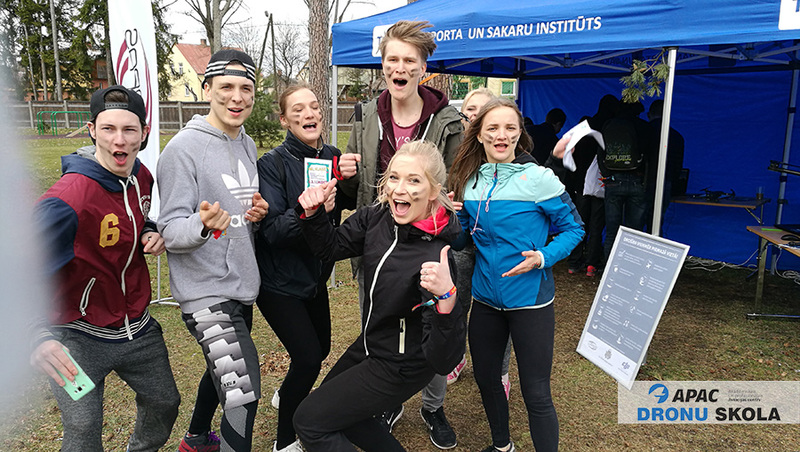 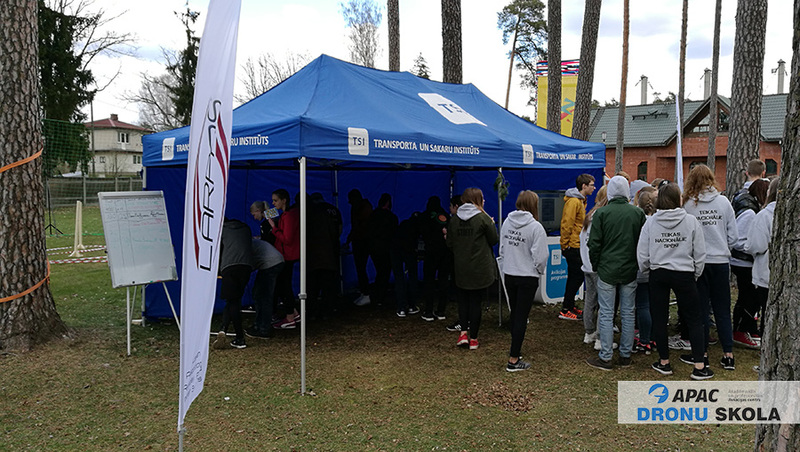 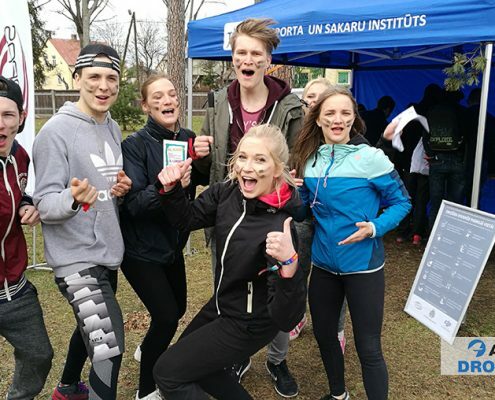 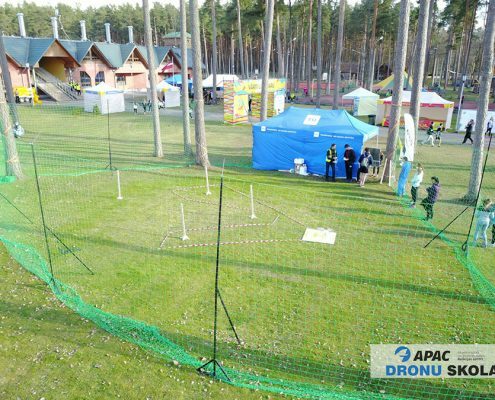 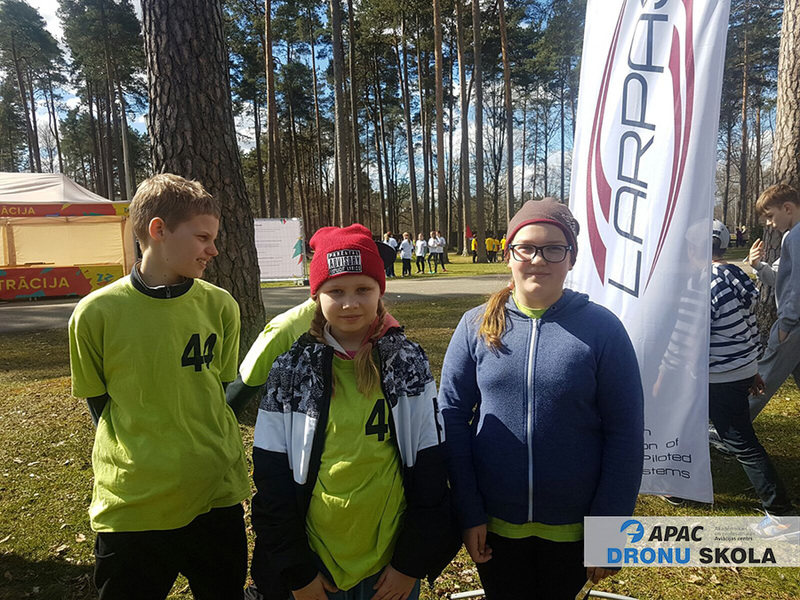 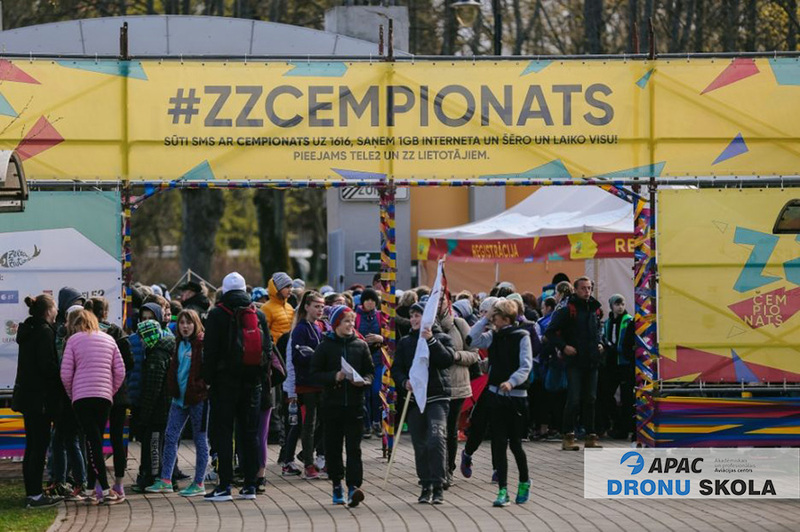 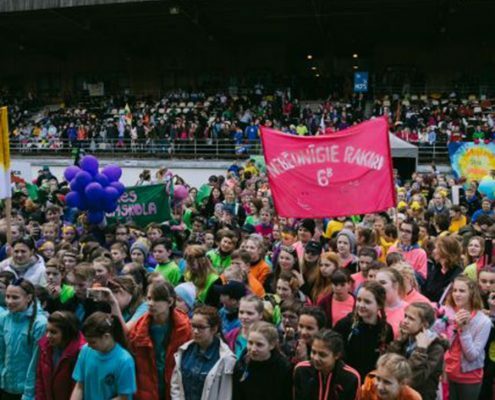 ZZ Championship is the biggest and most anticipated event of the year among Latvian pupils, which has been organized by Zelta Zivtina for the past 11 years. 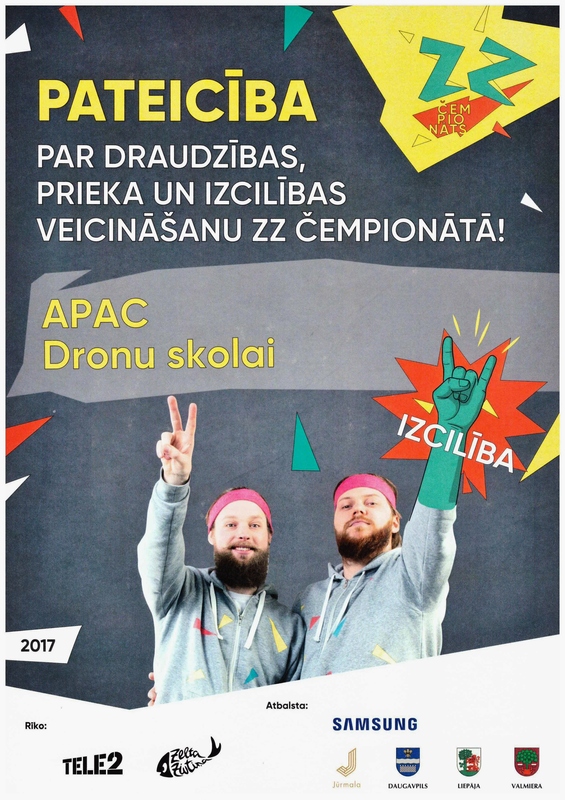 This is exciting competition challenging both physical abilities, courage and fights, and erudition, ingenuity, team spirit and creativity. 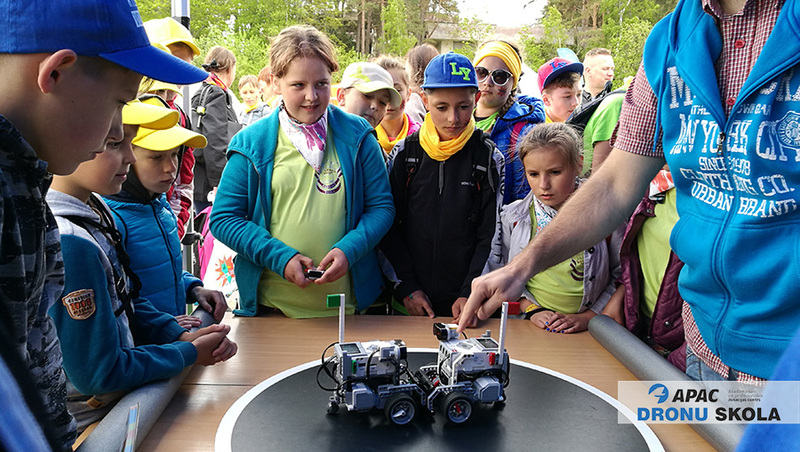 About 2000 classes applied to this incredible event, covering more than 400 schools and 100 counties and cities in Latvia! 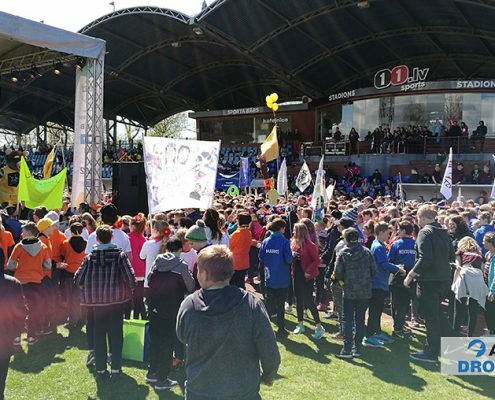 The classes compete with each other to gain both eternal glory amongst themselves and the Traveling Cup, as well as valuable awards from Zelta Zivtina and supporters of the event. 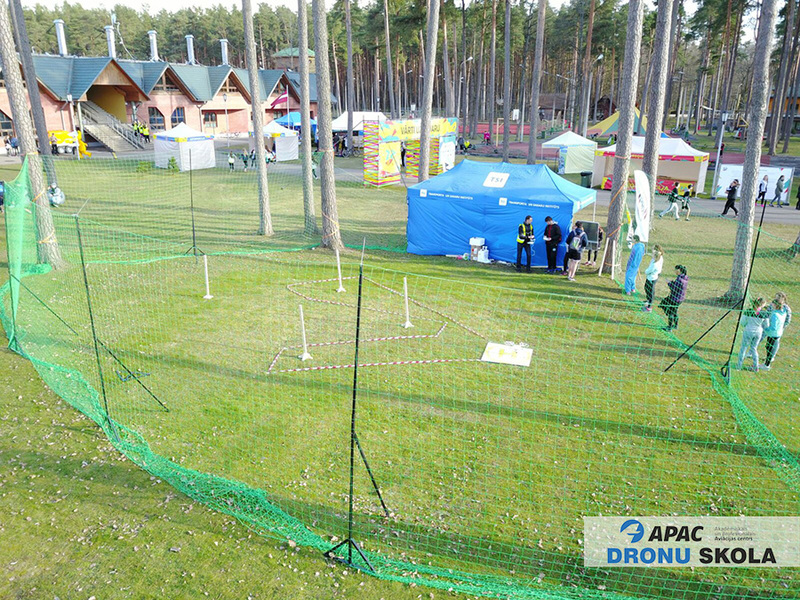 But the most important, of course, is to enjoy the time spent together, get new friends and enjoy the whole event! 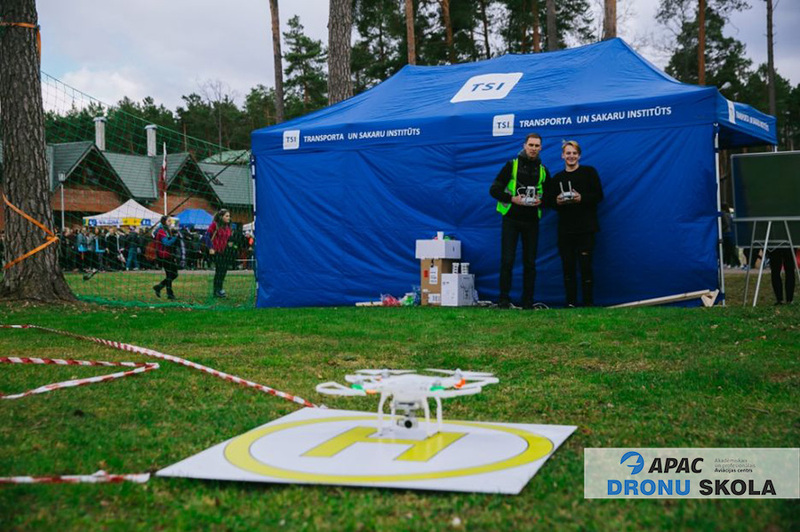 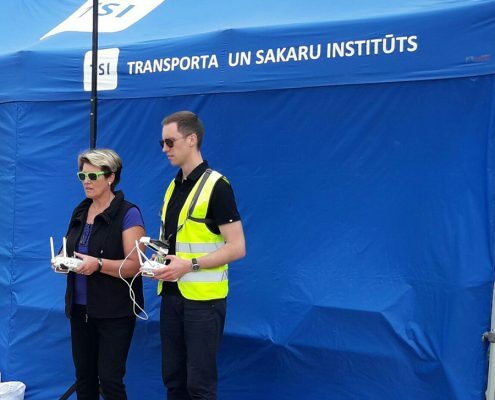 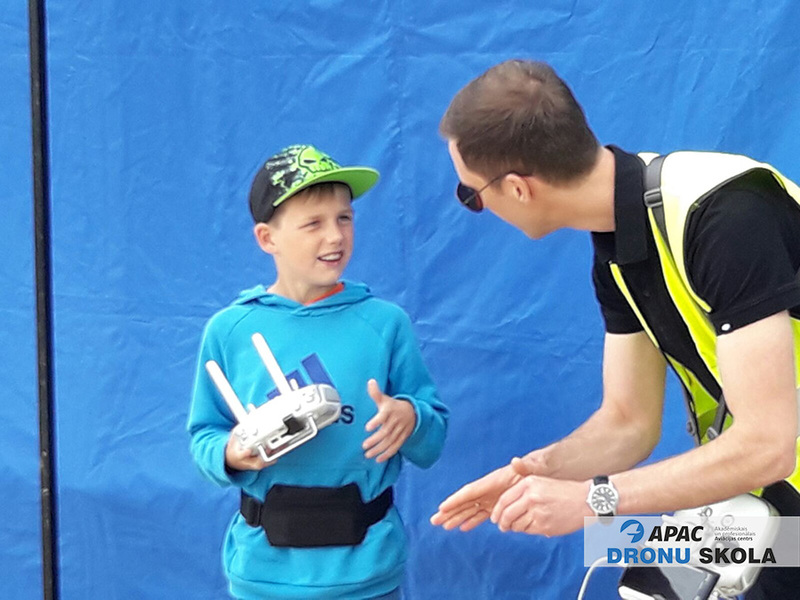 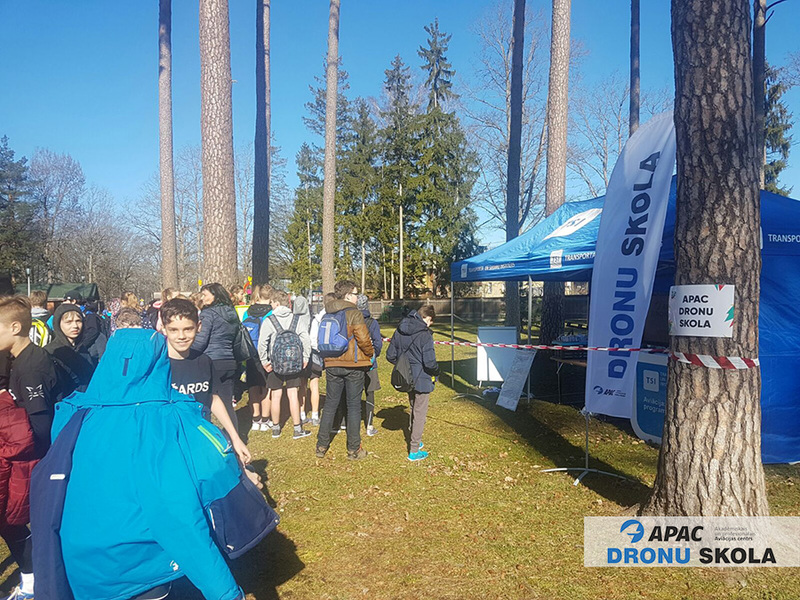 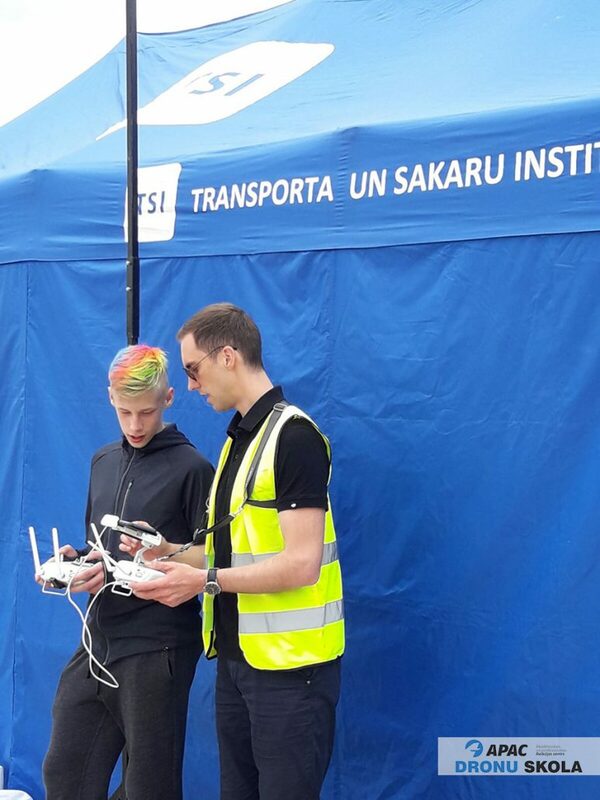 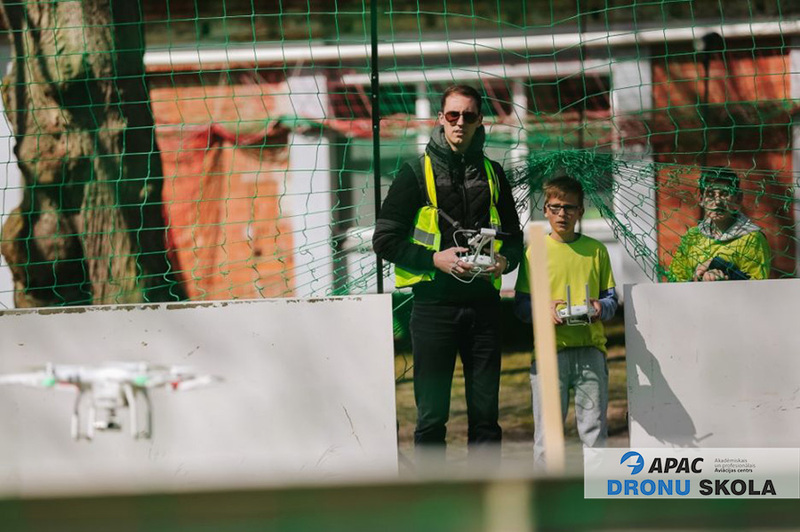 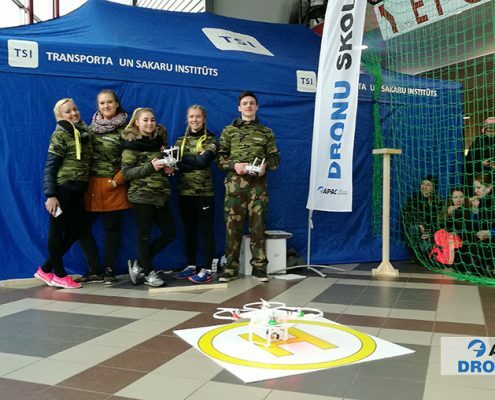 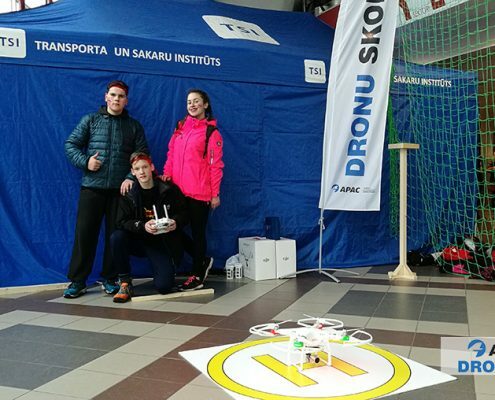 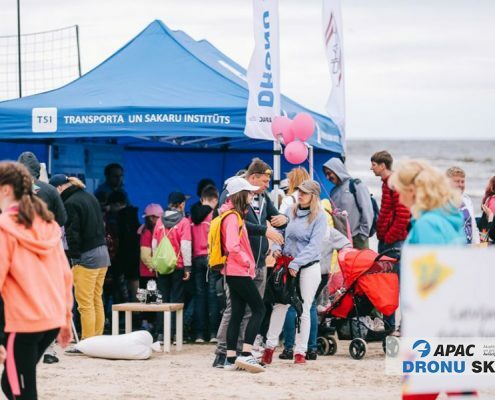 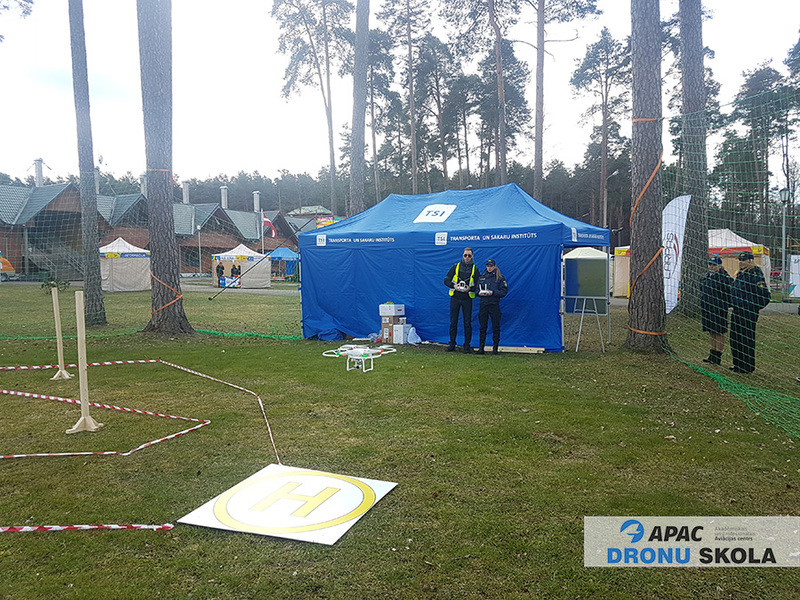 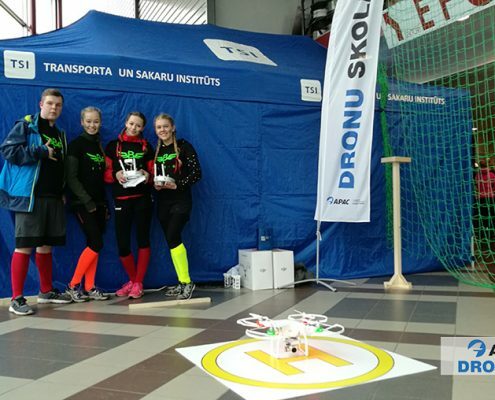 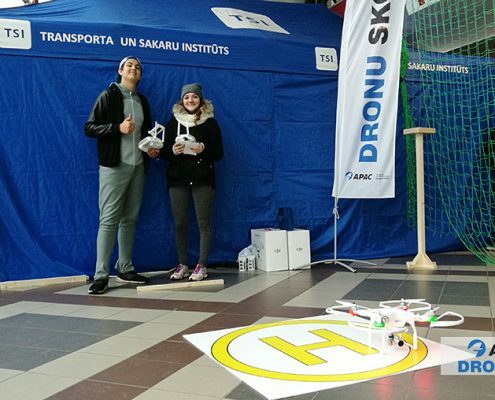 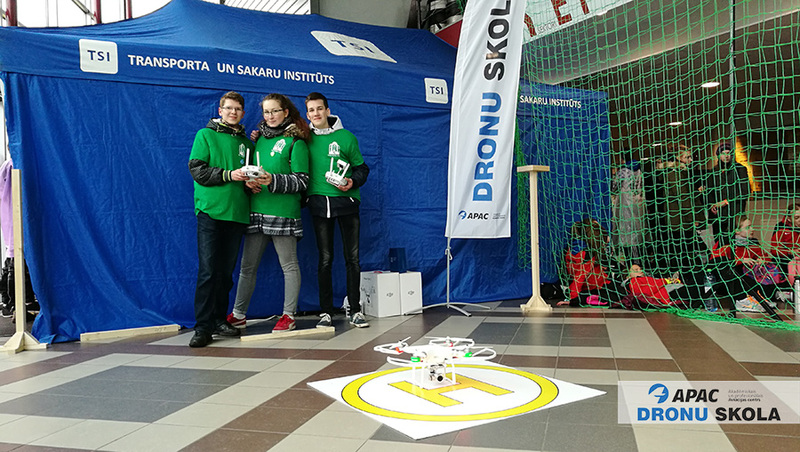 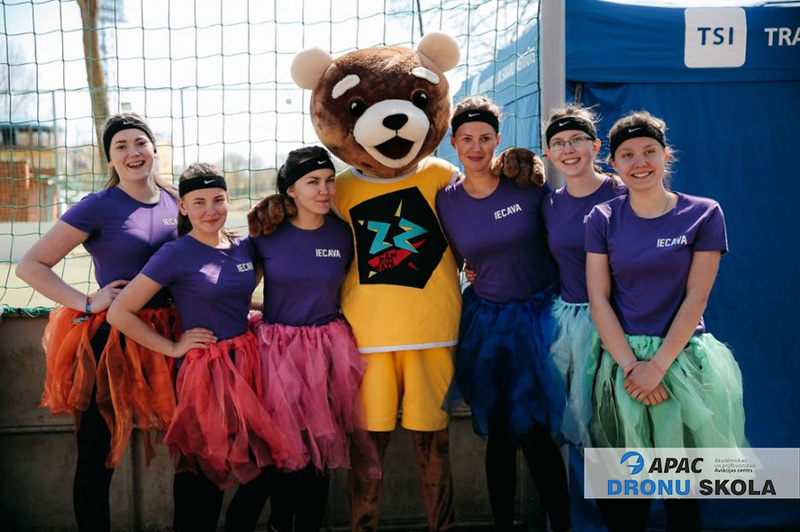 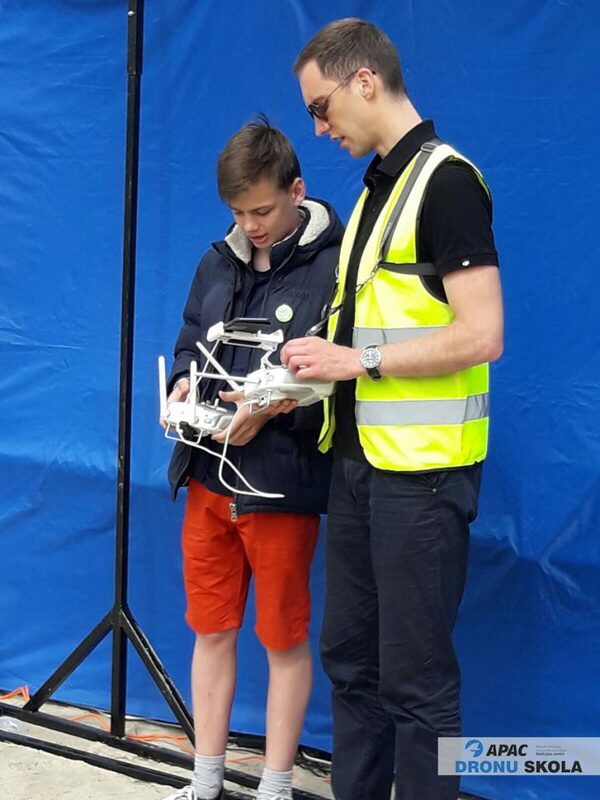 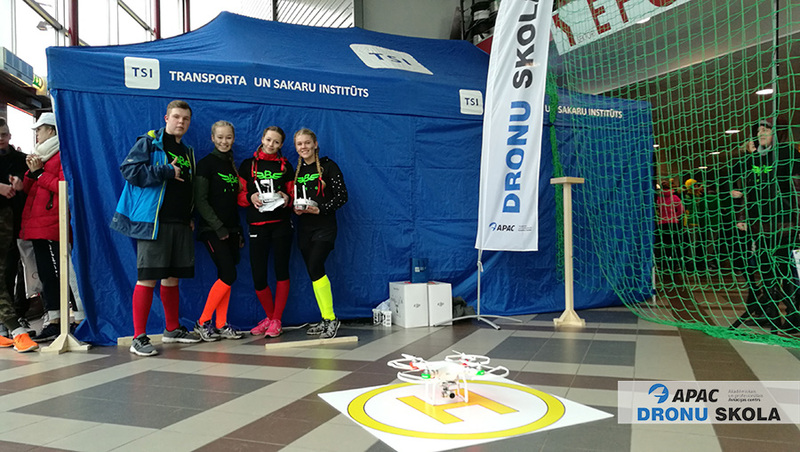 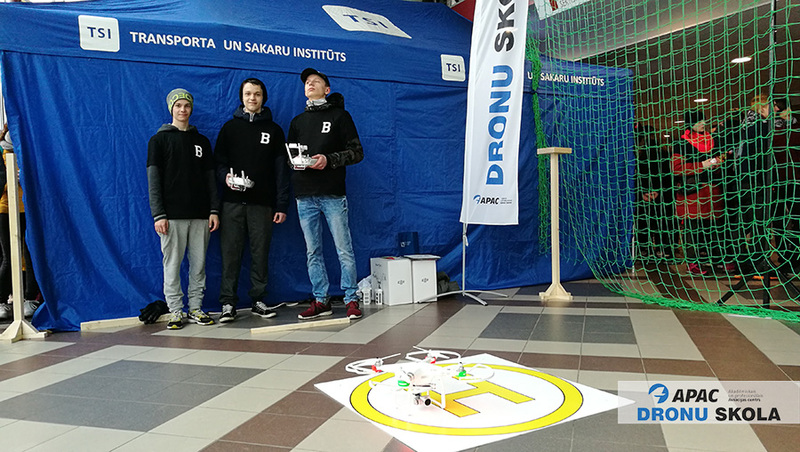 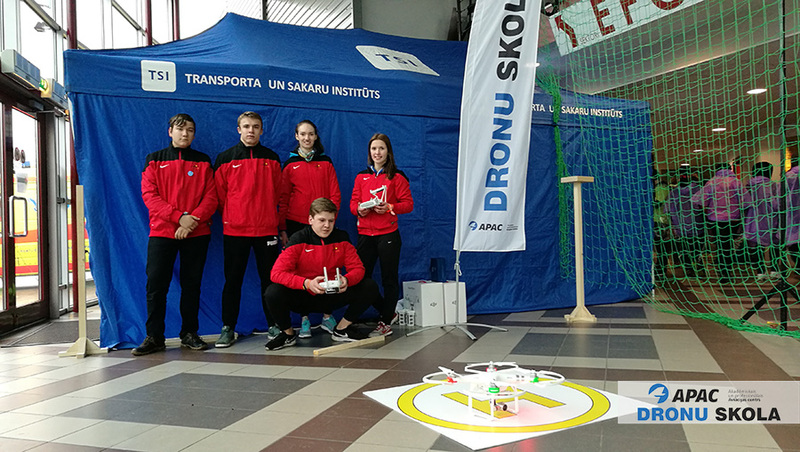 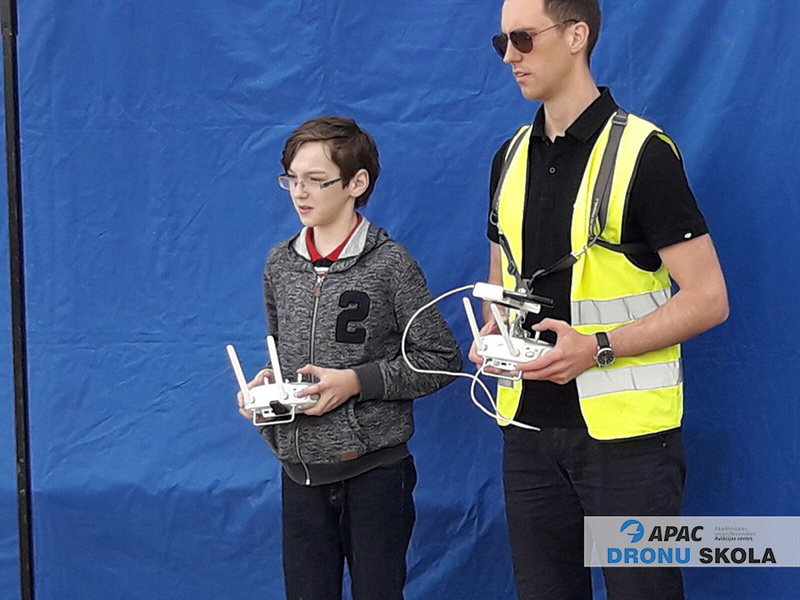 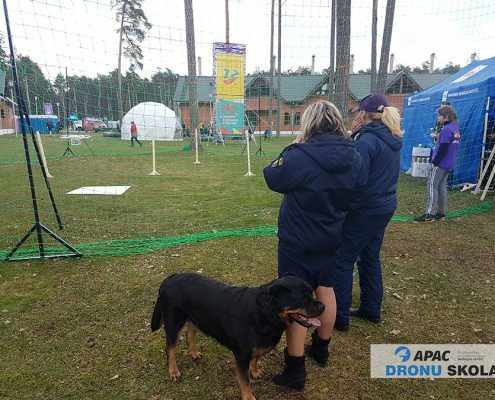 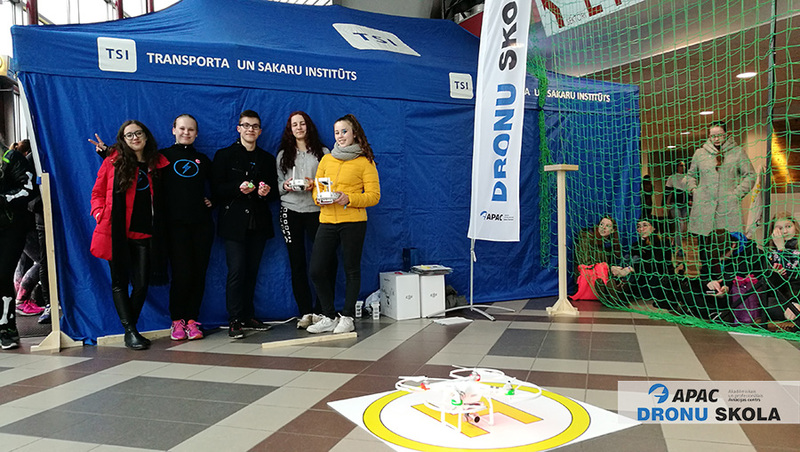 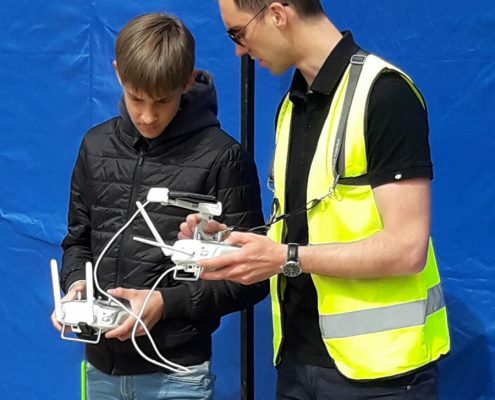 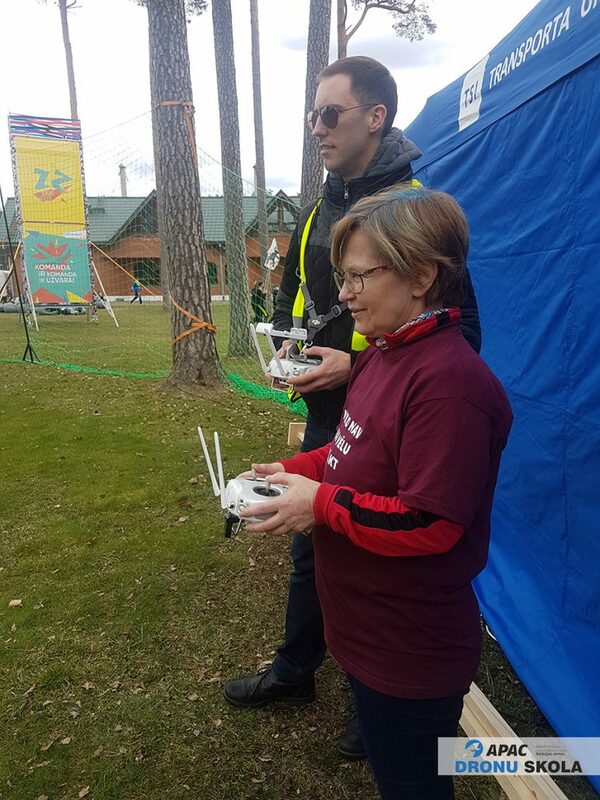 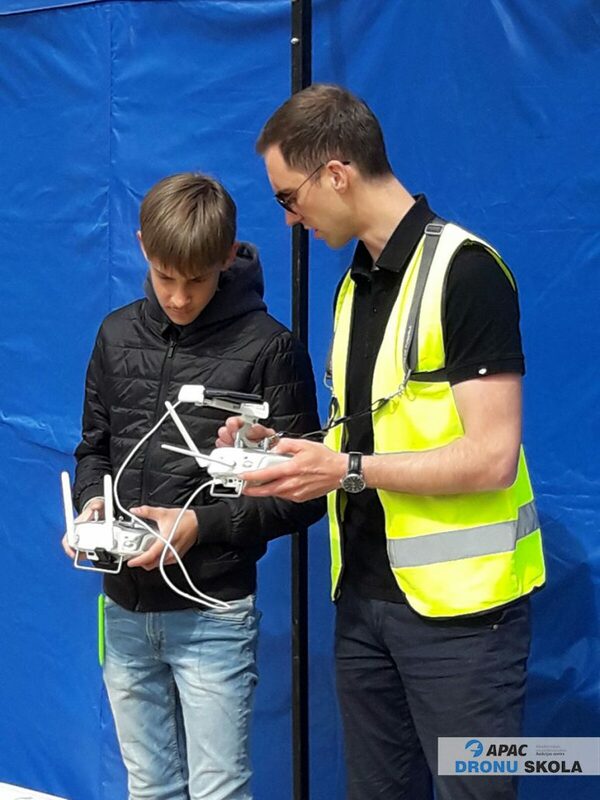 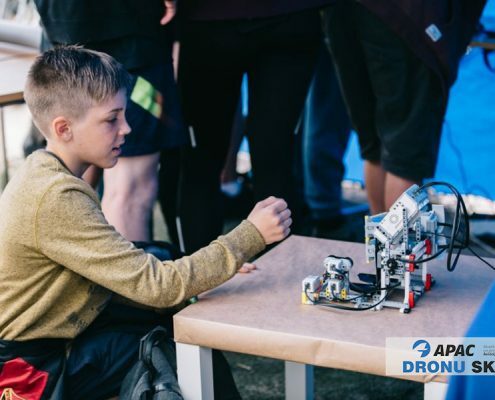 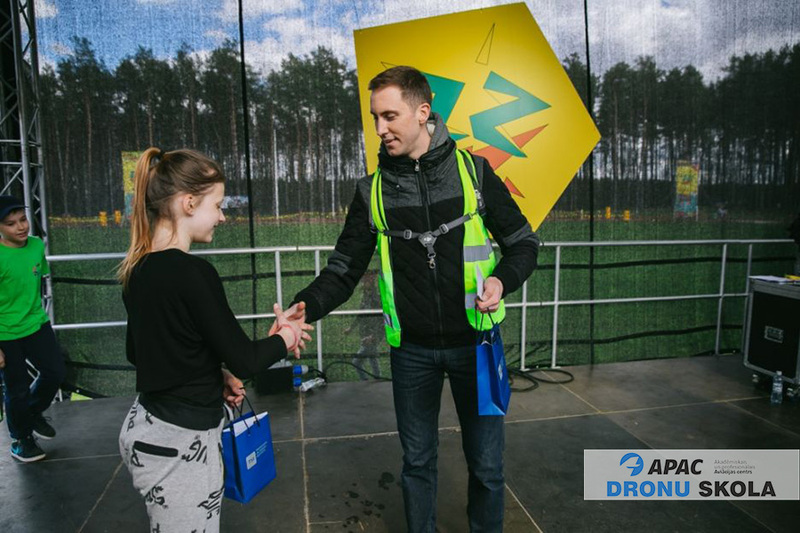 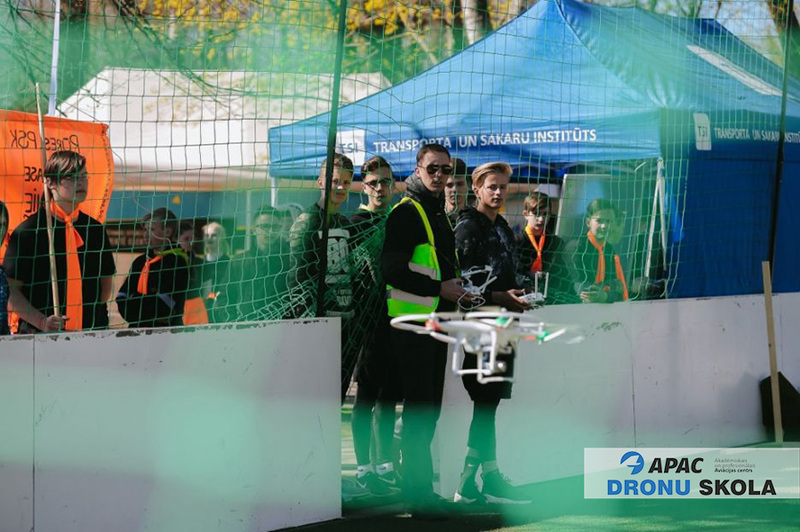 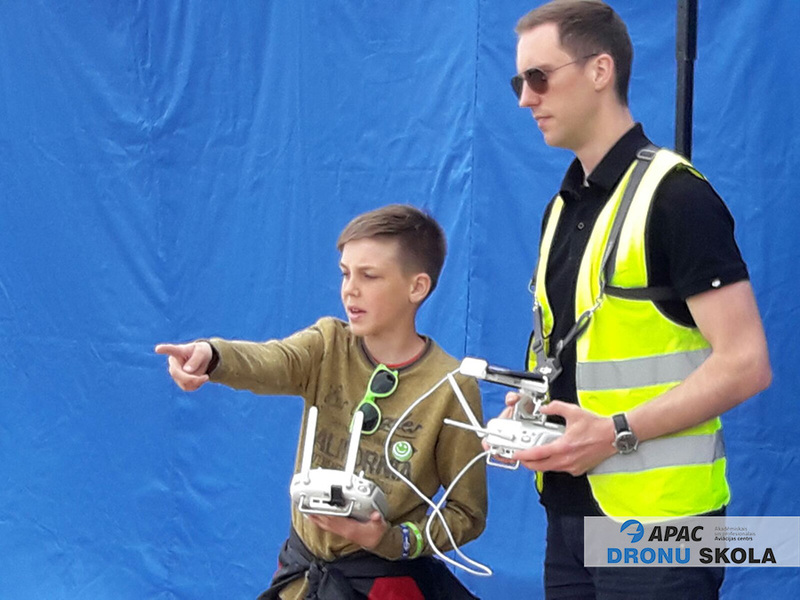 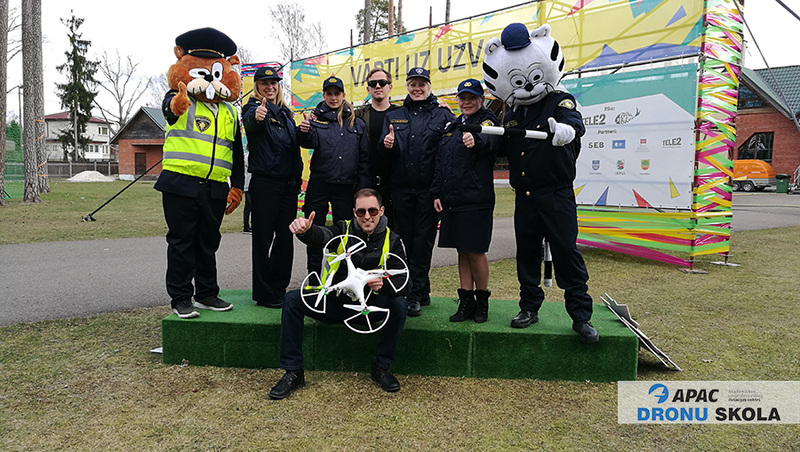 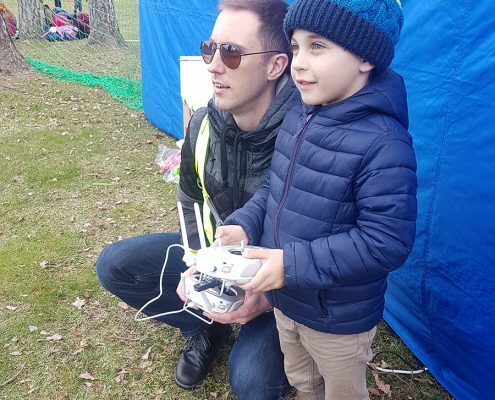 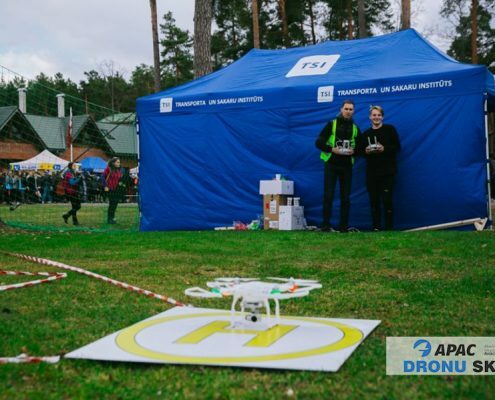 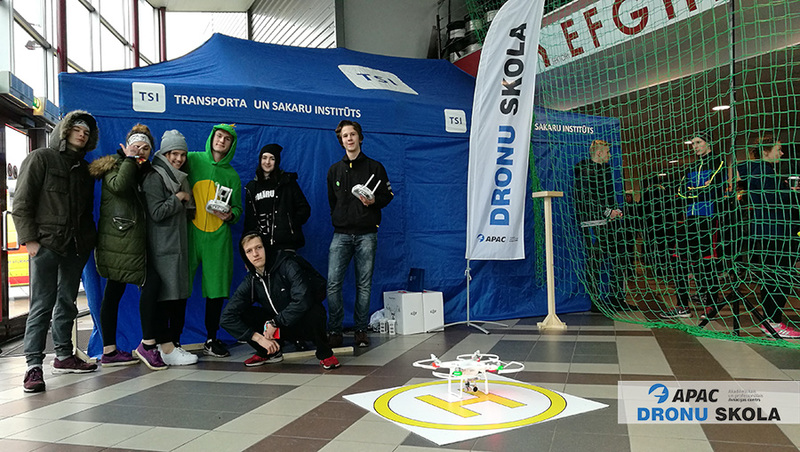 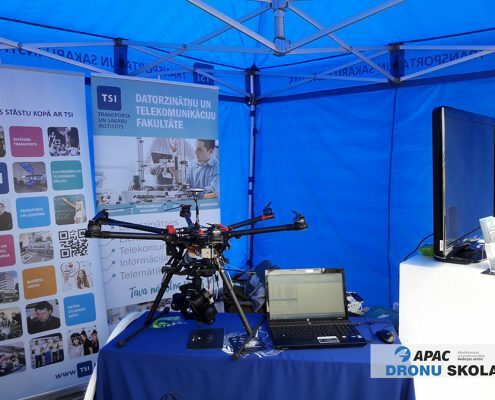 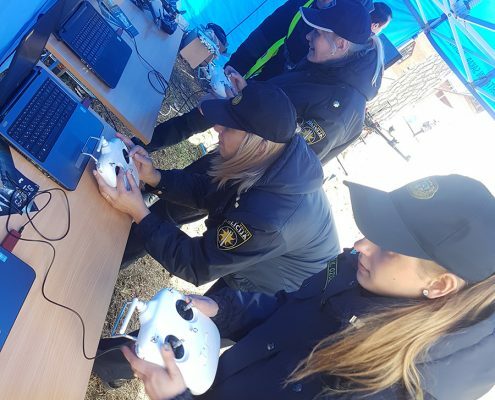 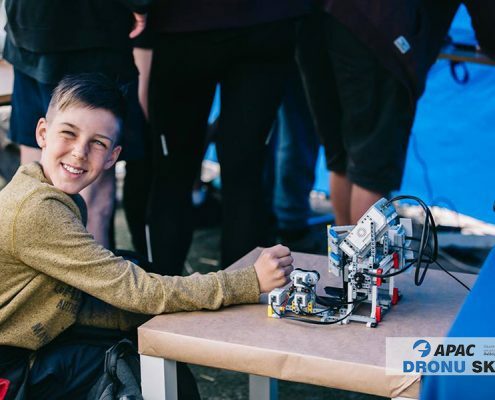 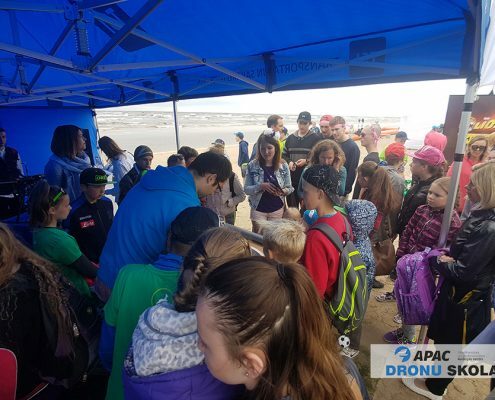 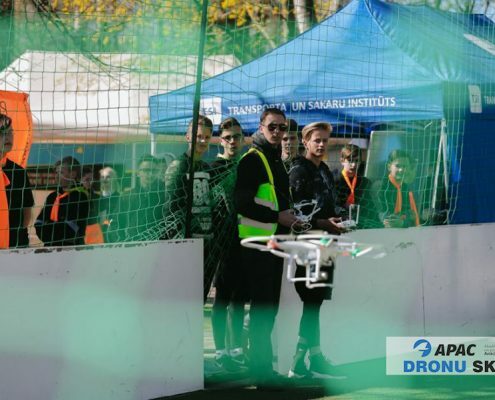 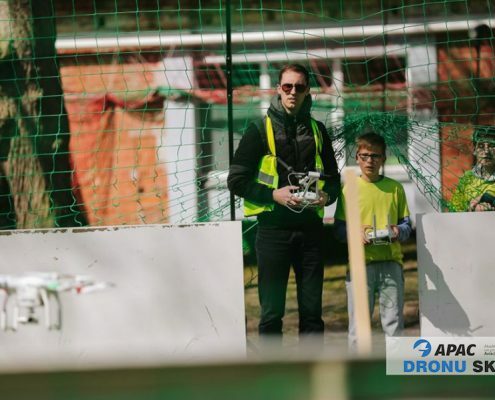 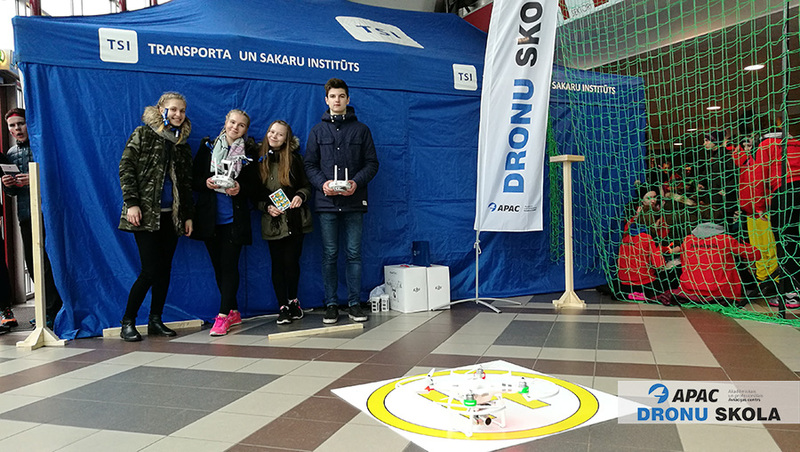 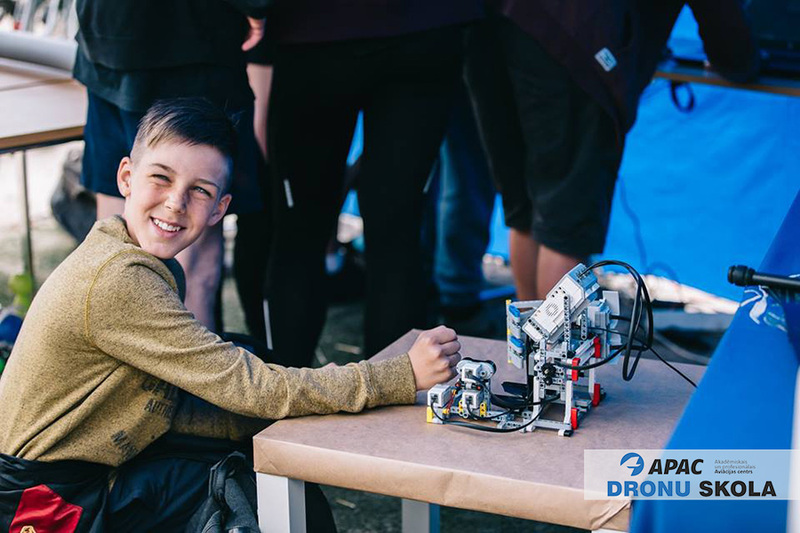 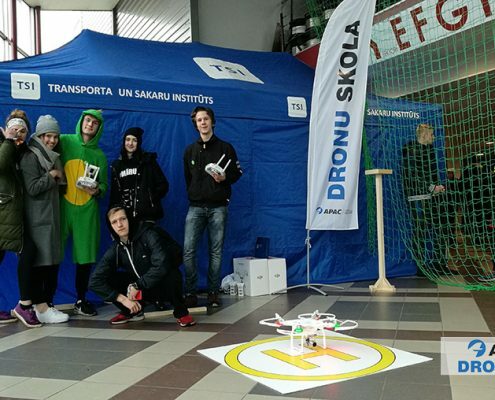 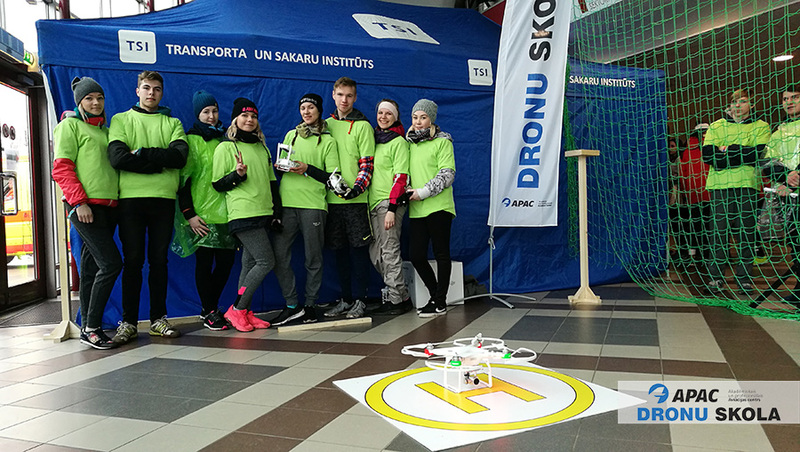 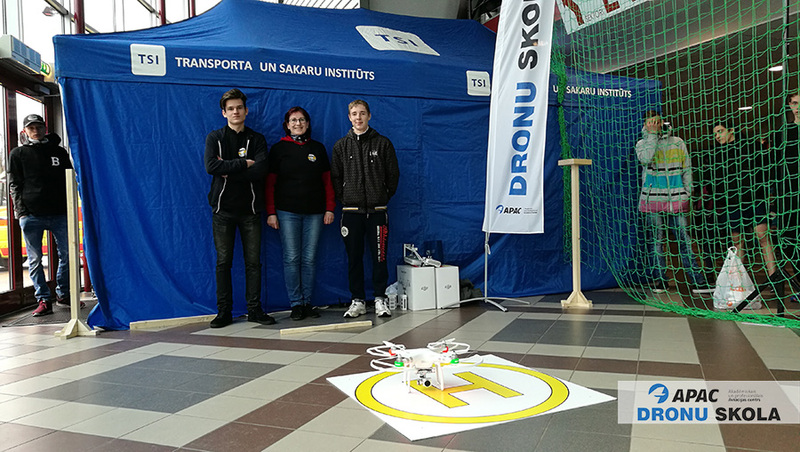 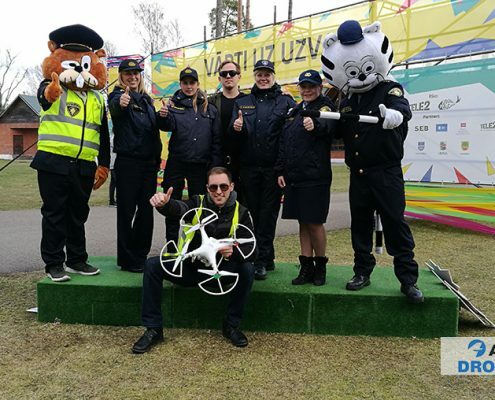 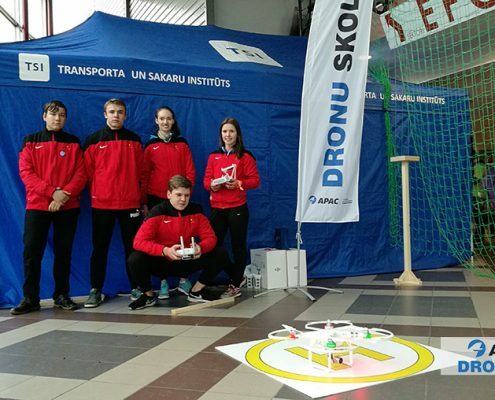 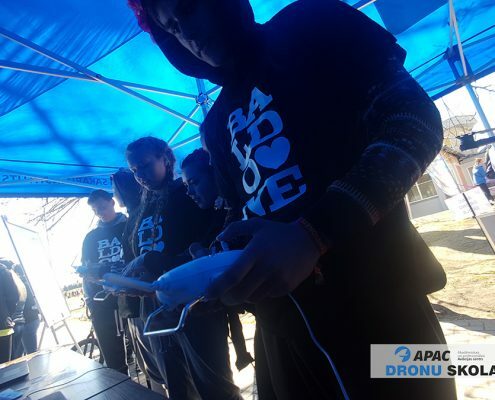 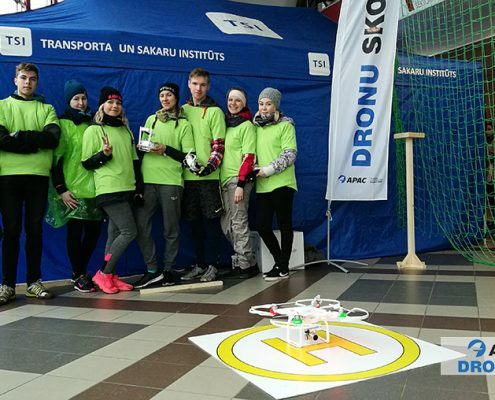 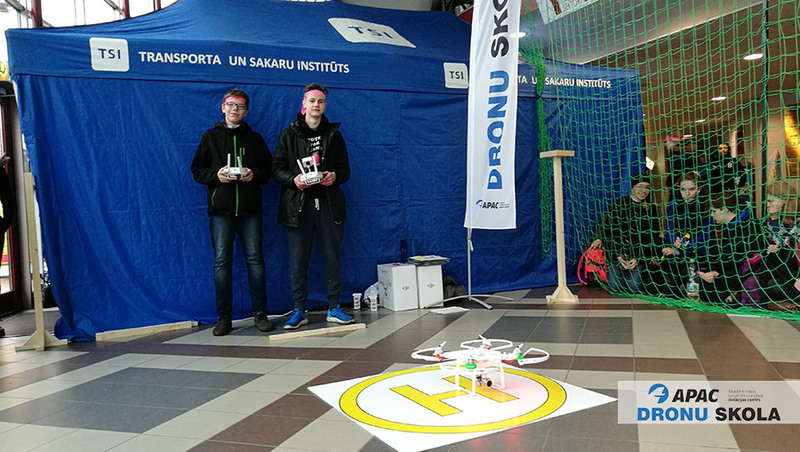 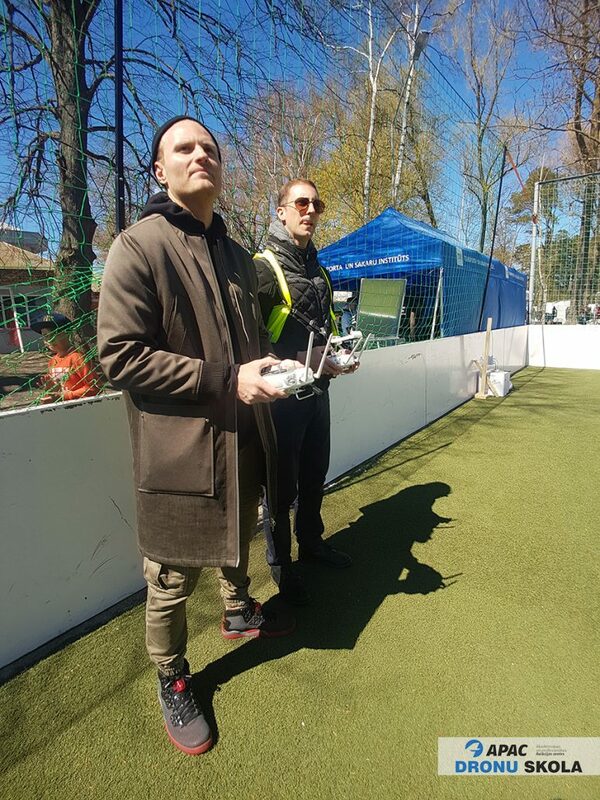 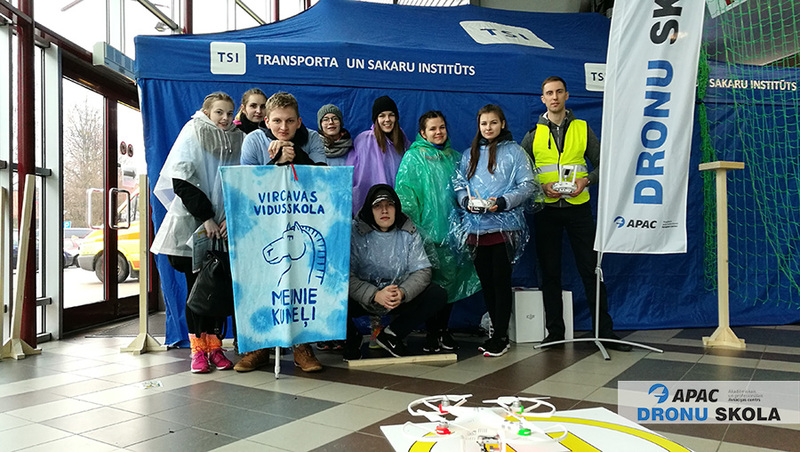 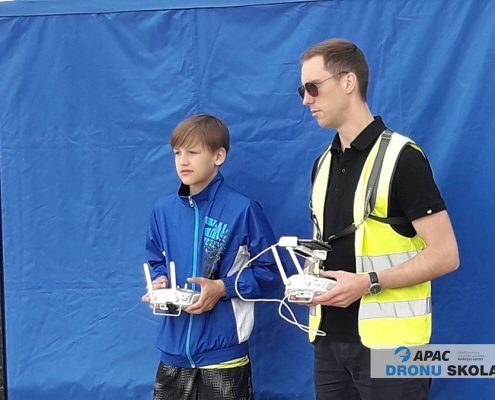 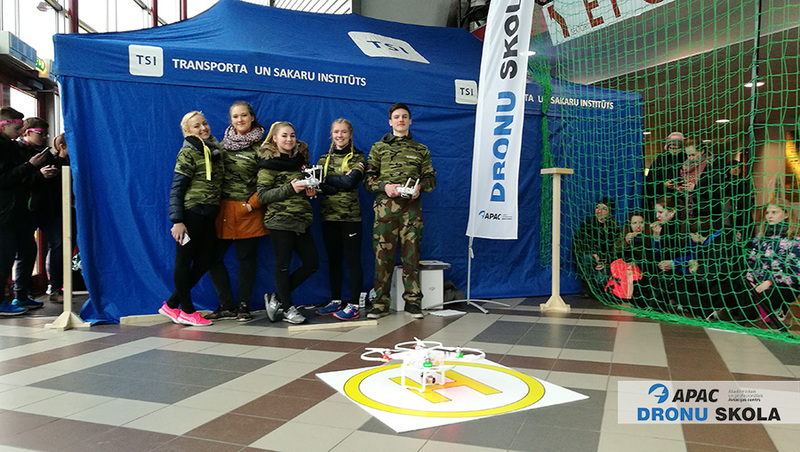 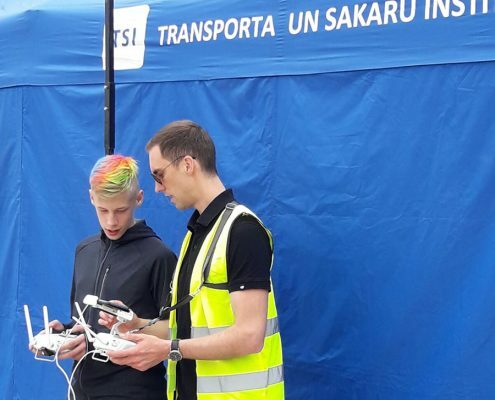 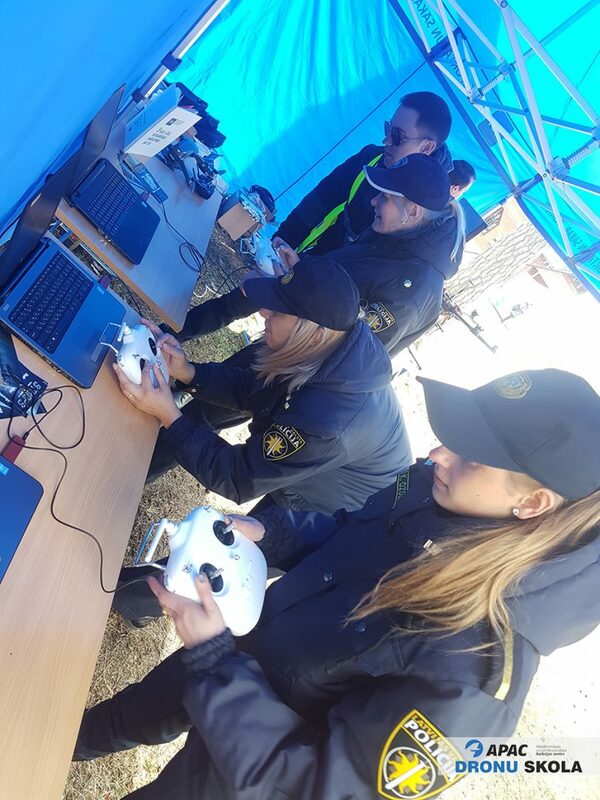 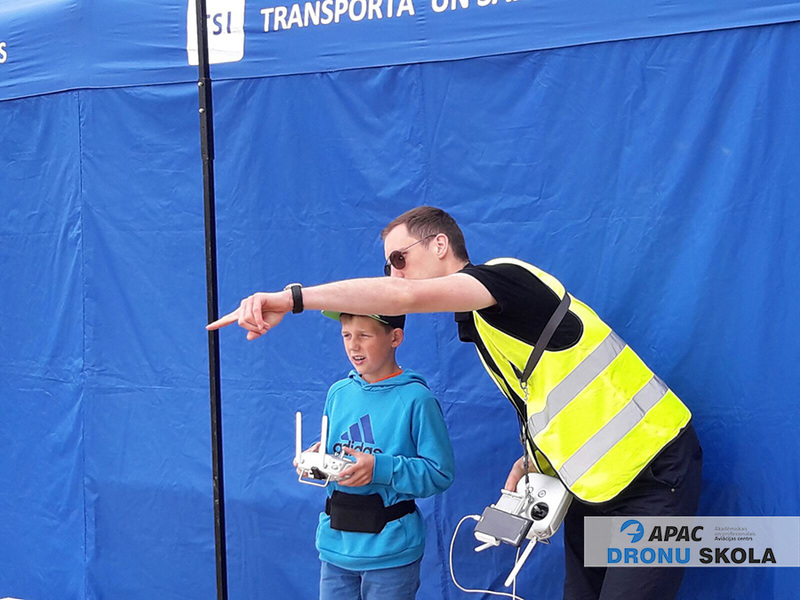 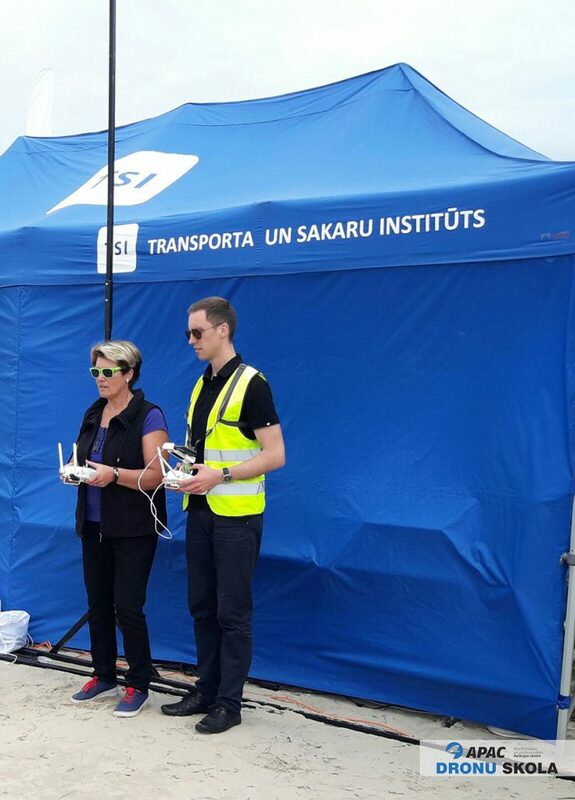 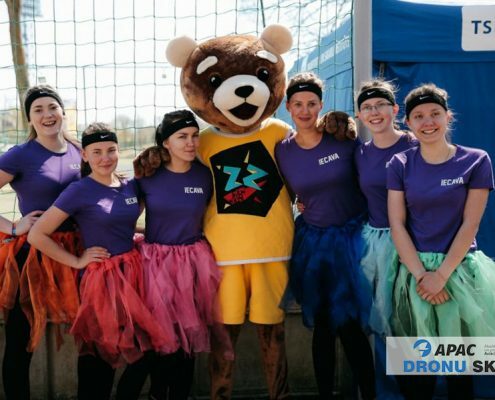 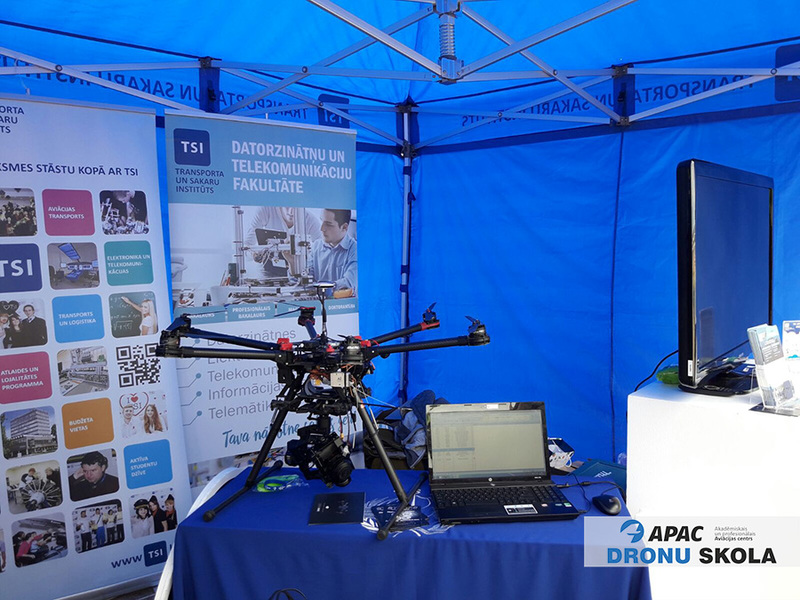 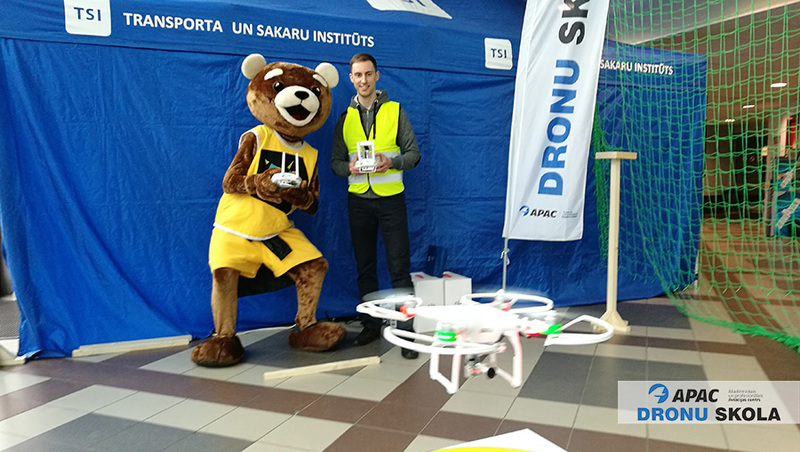 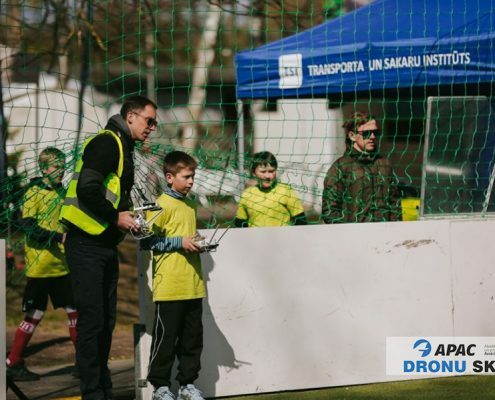 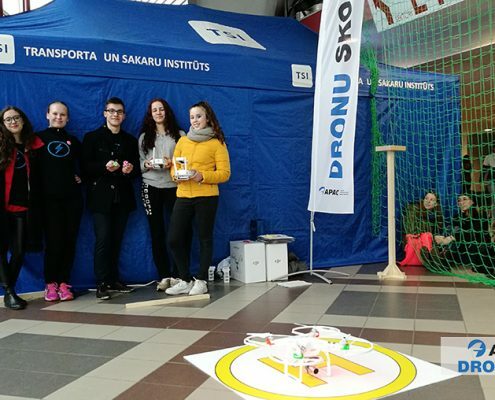 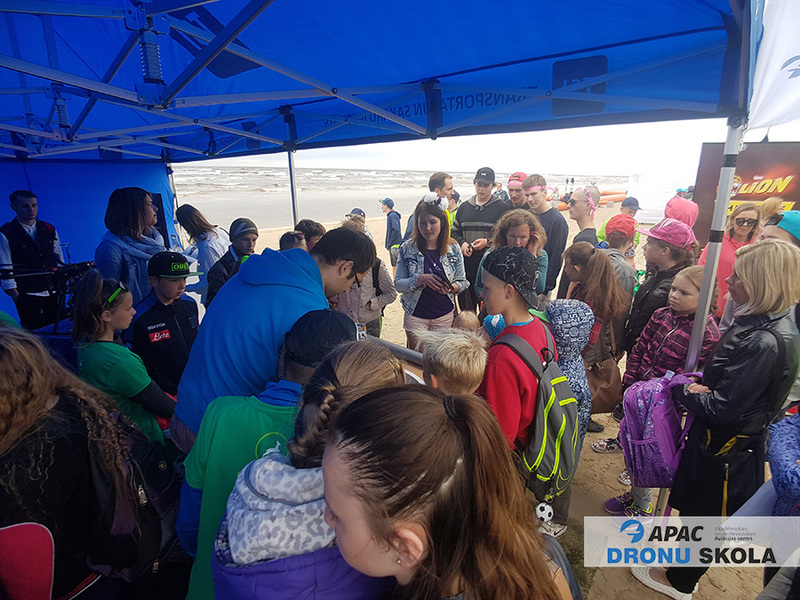 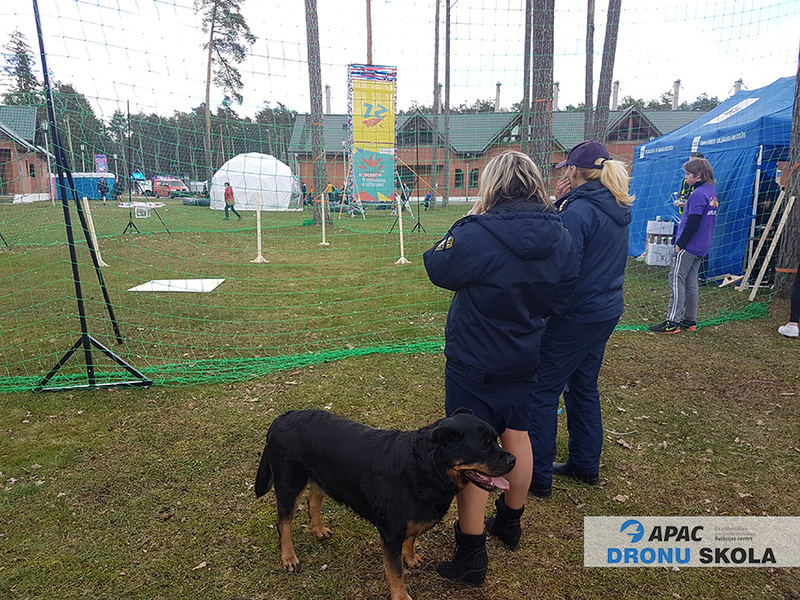 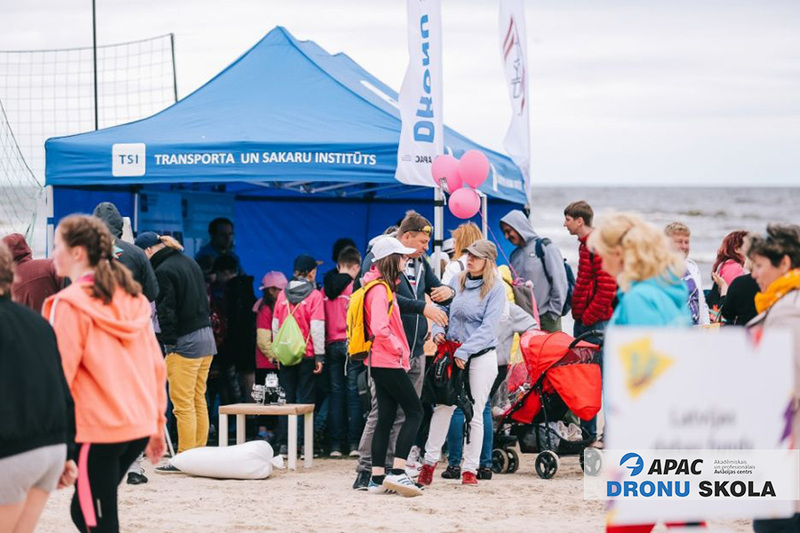 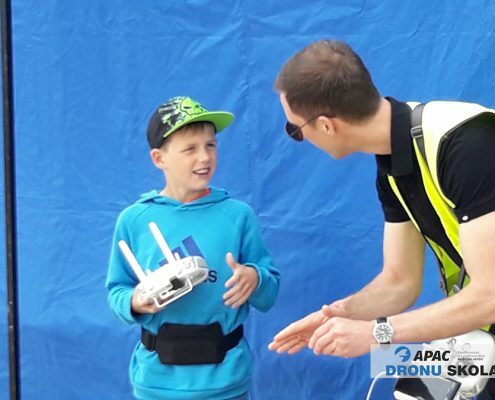 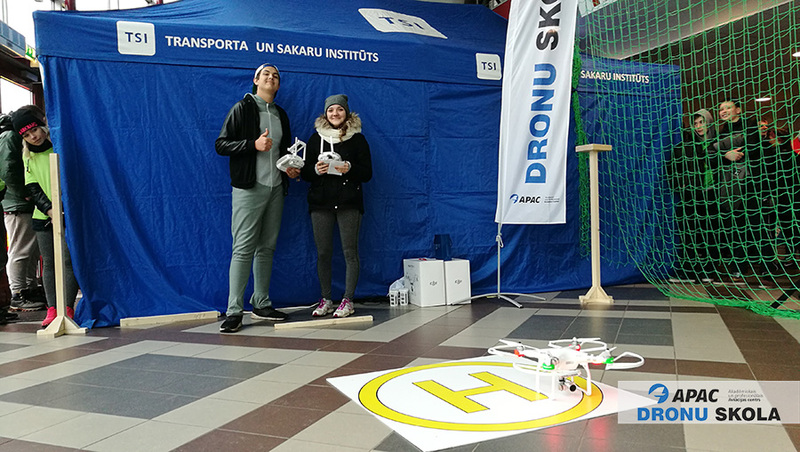 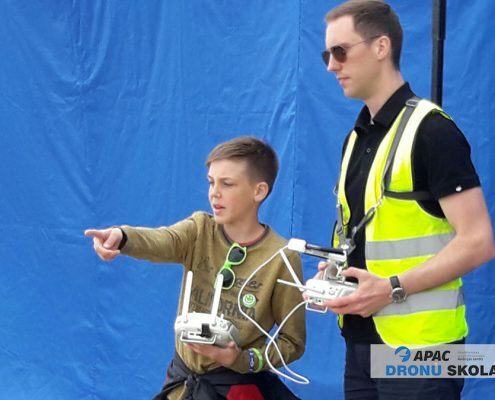 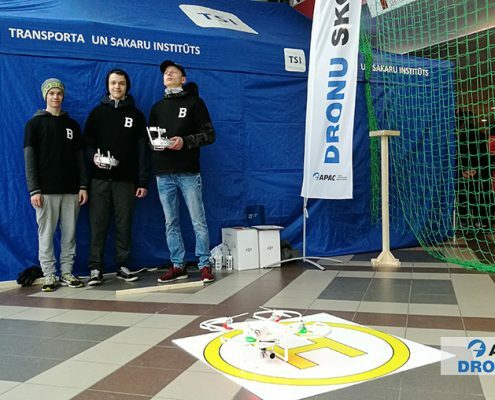 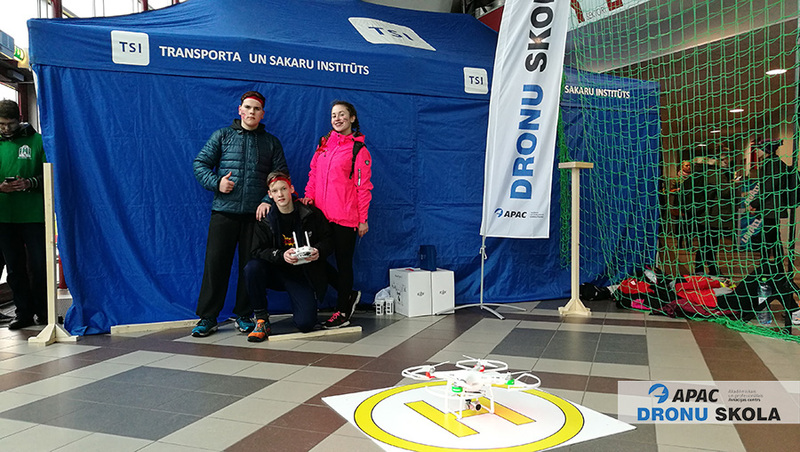 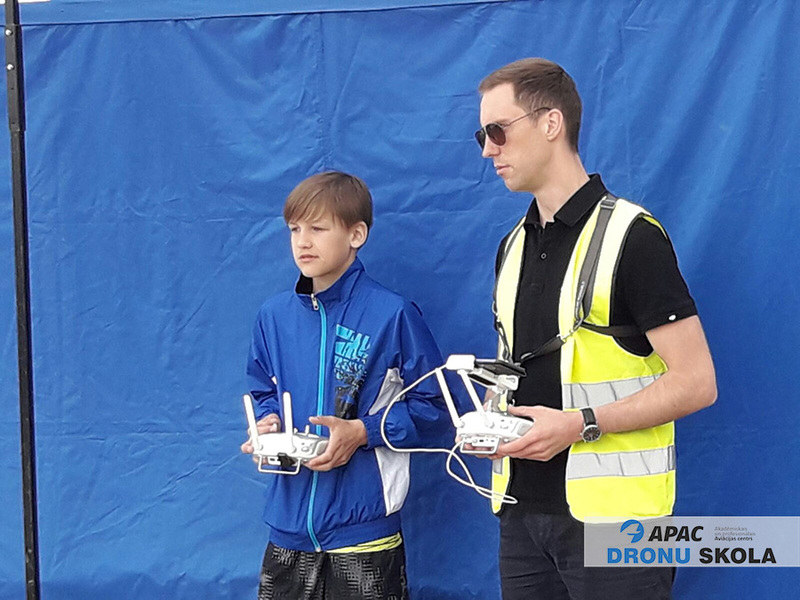 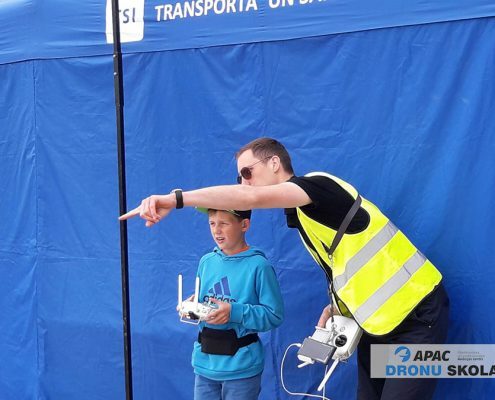 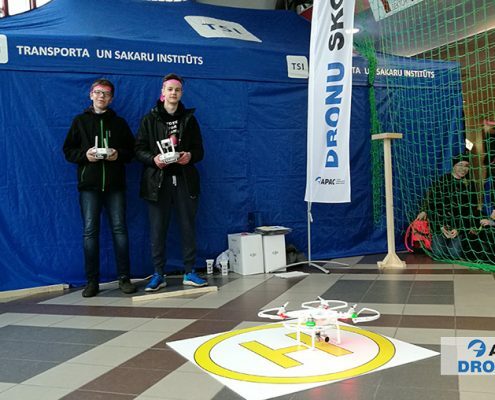 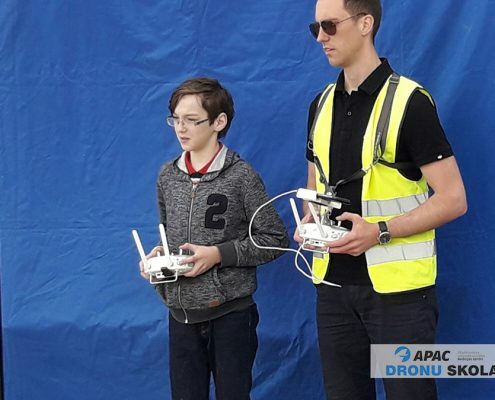 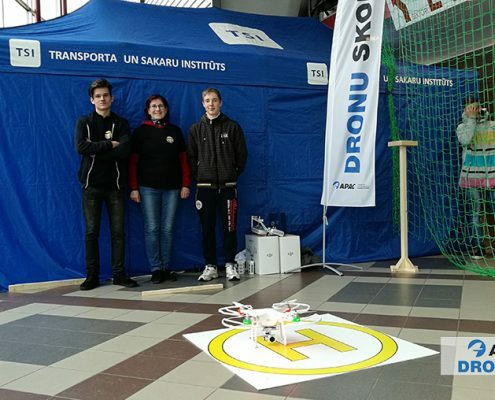 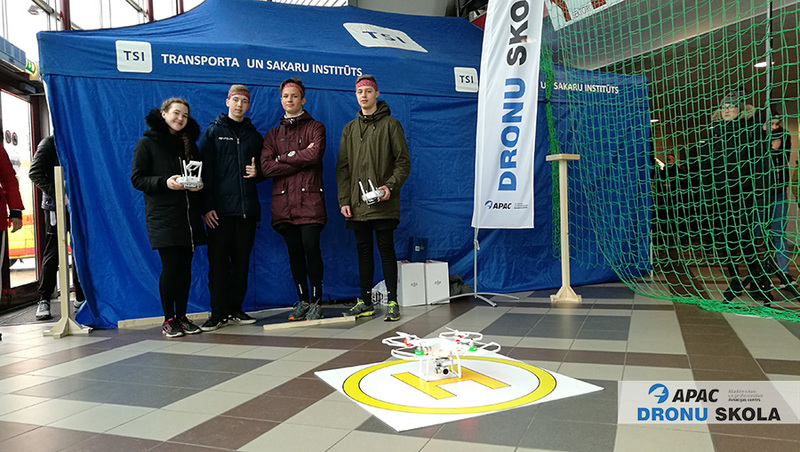 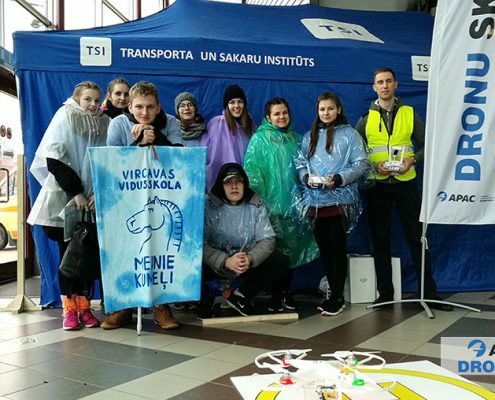 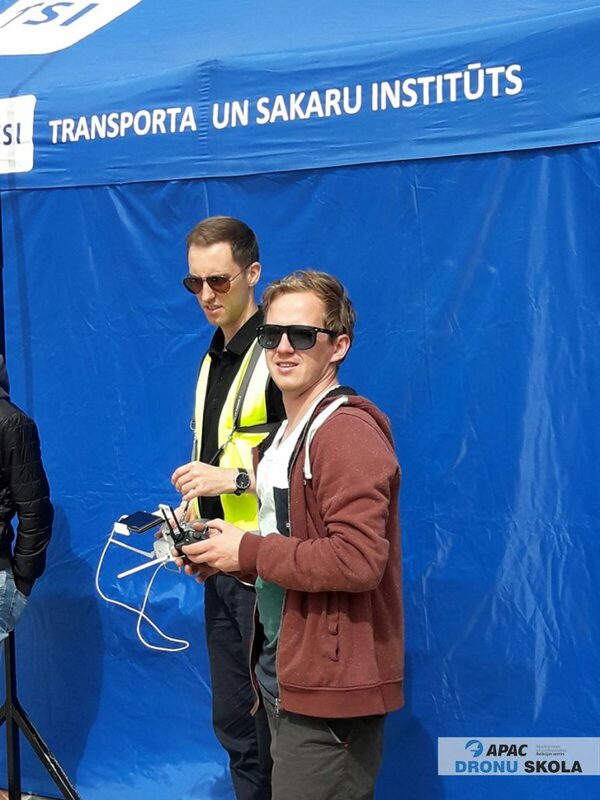 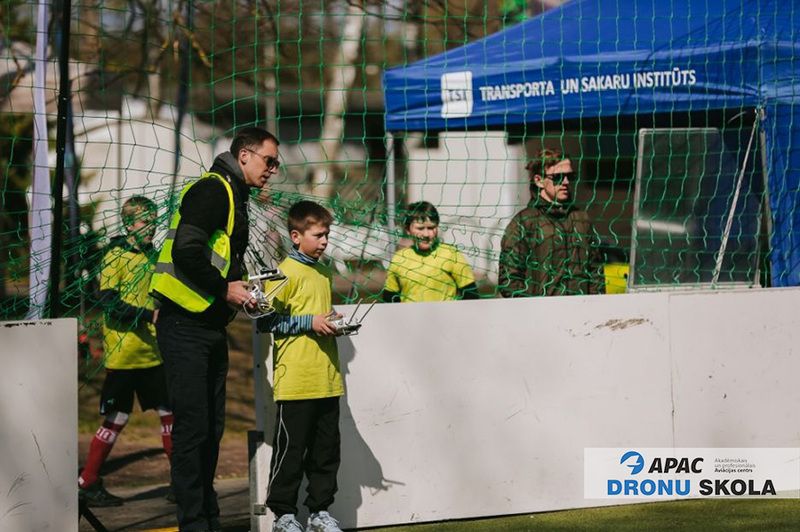 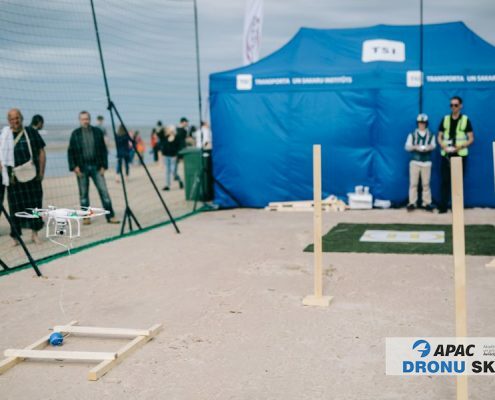 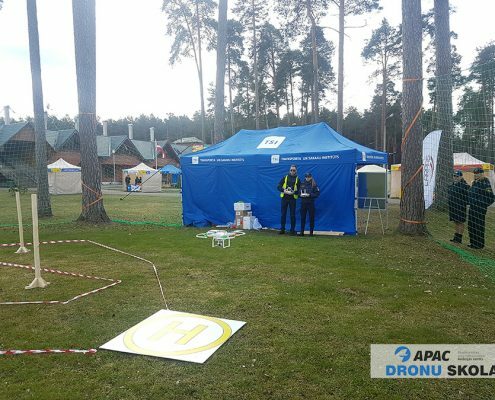 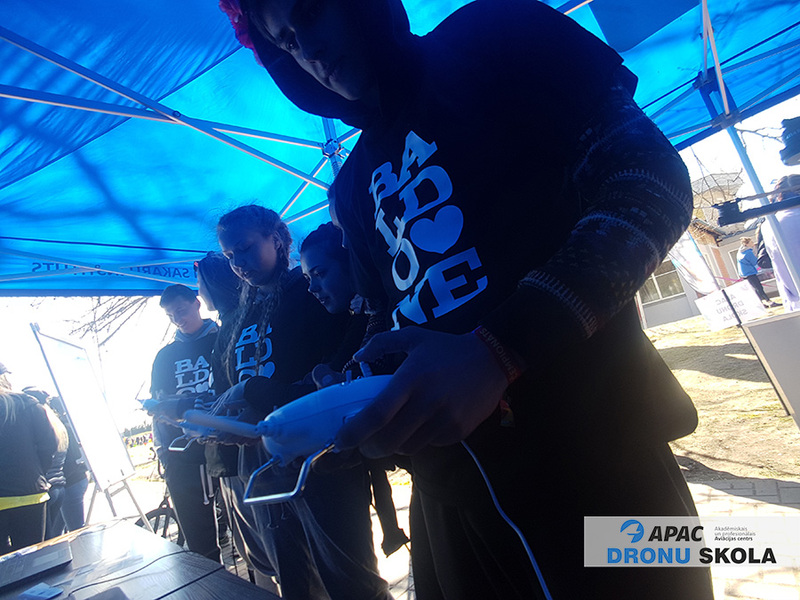 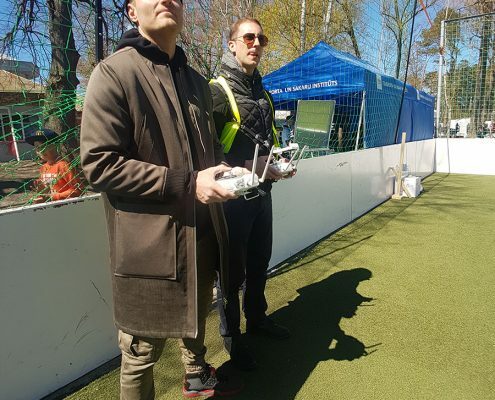 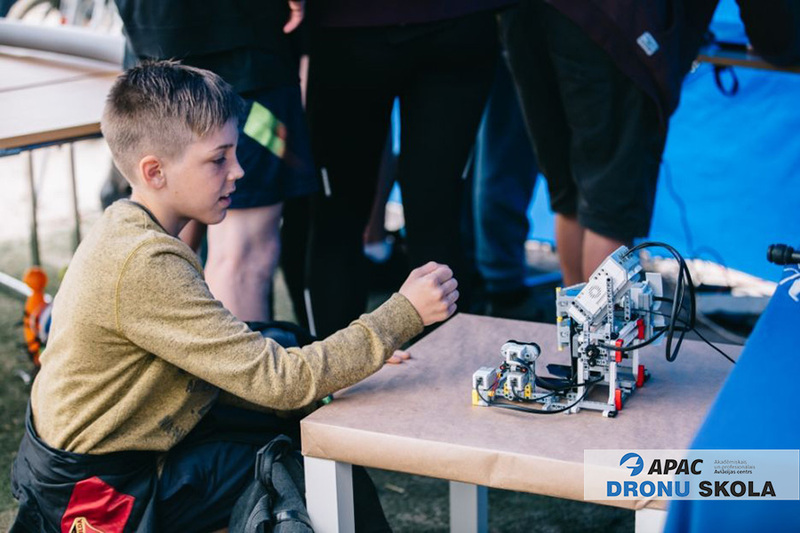 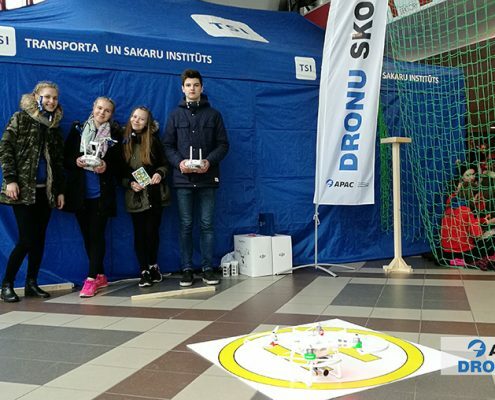 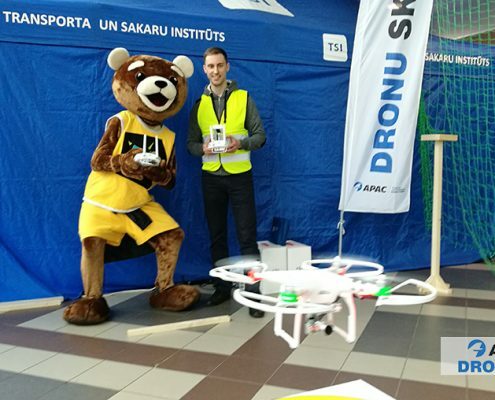 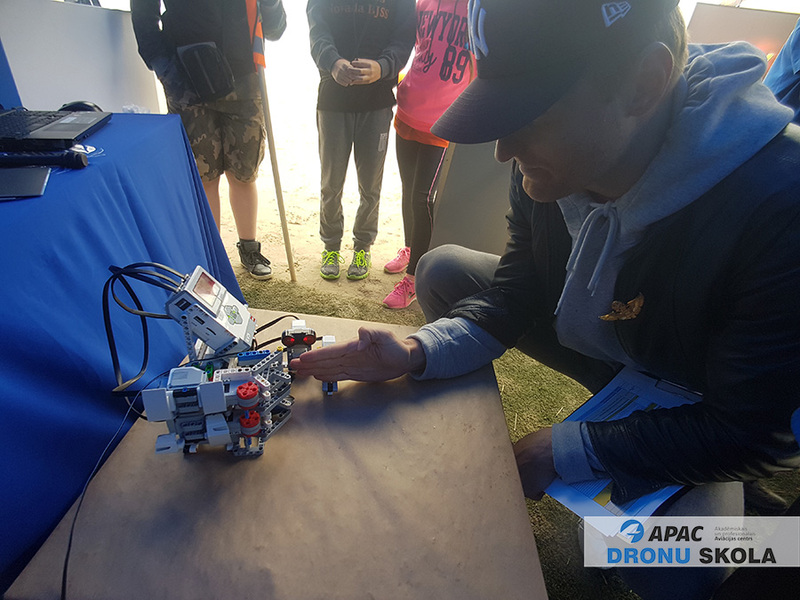 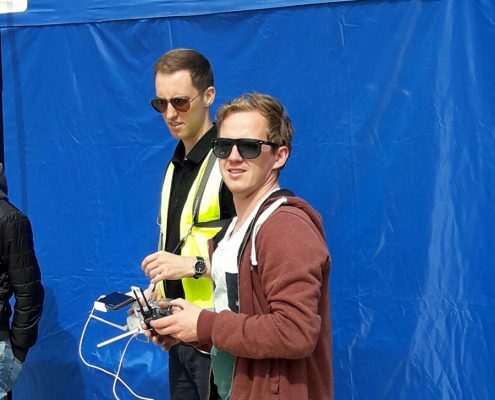 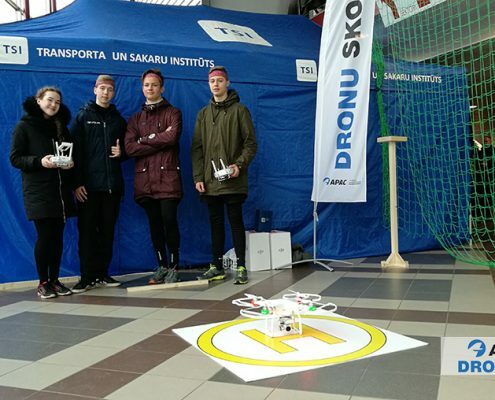 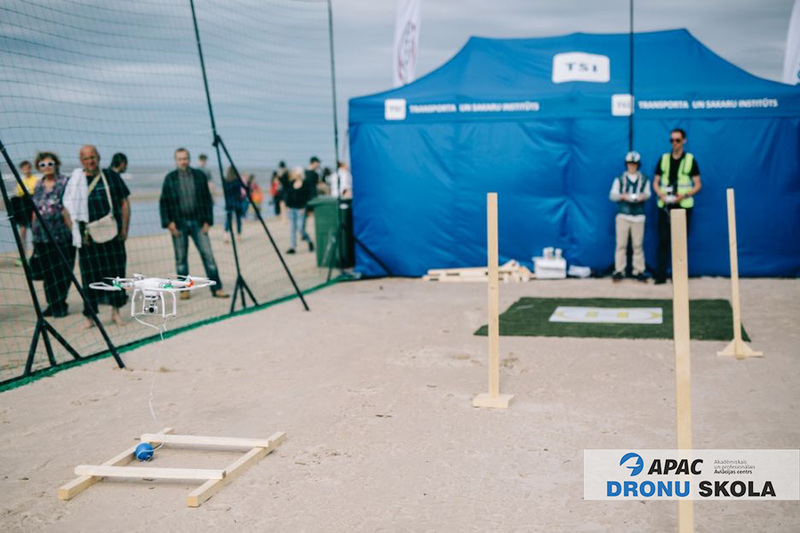 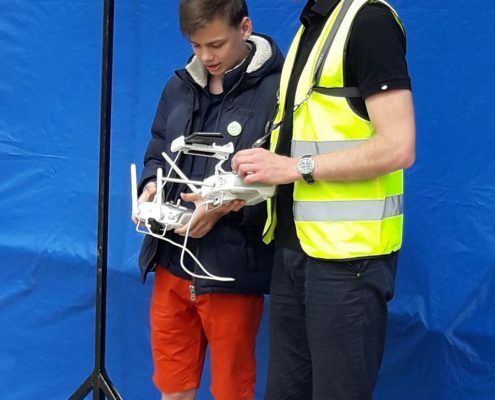 APAC had a great chance to be a part of ZZ Championship with its project “APAC Dronu skola” to rise awarness among youngsters about safe and responsible use of unmanned aircraft systems (drones). 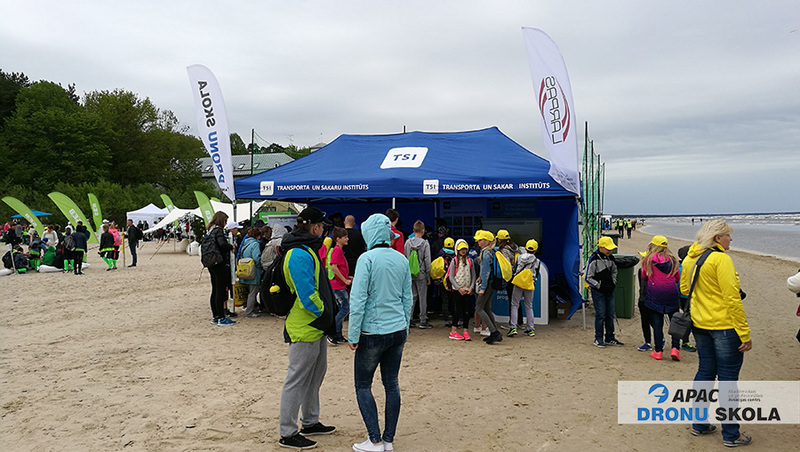 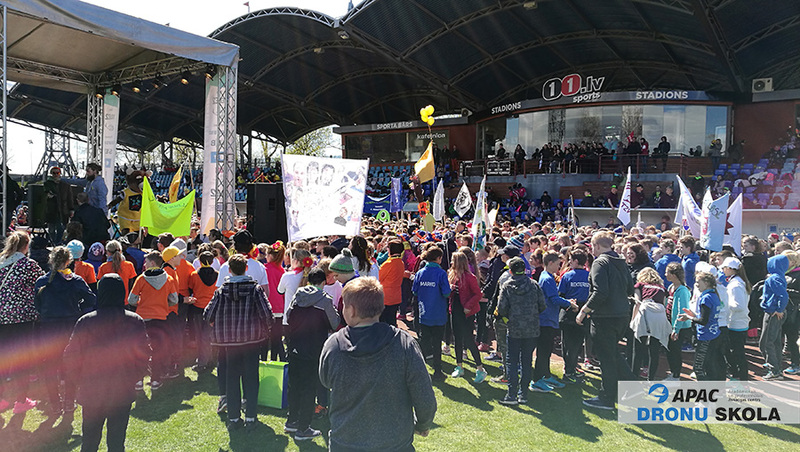 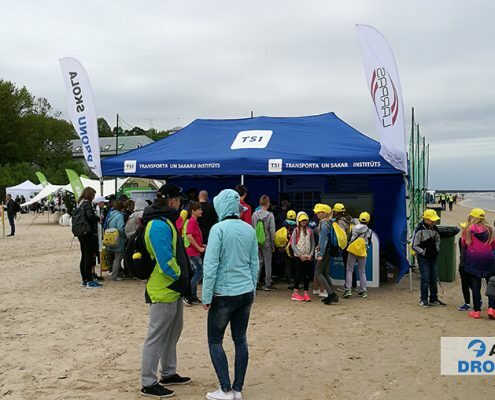 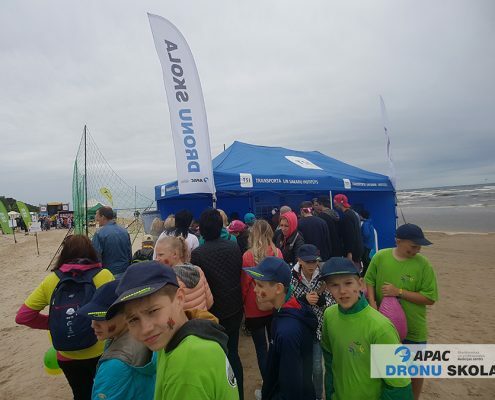 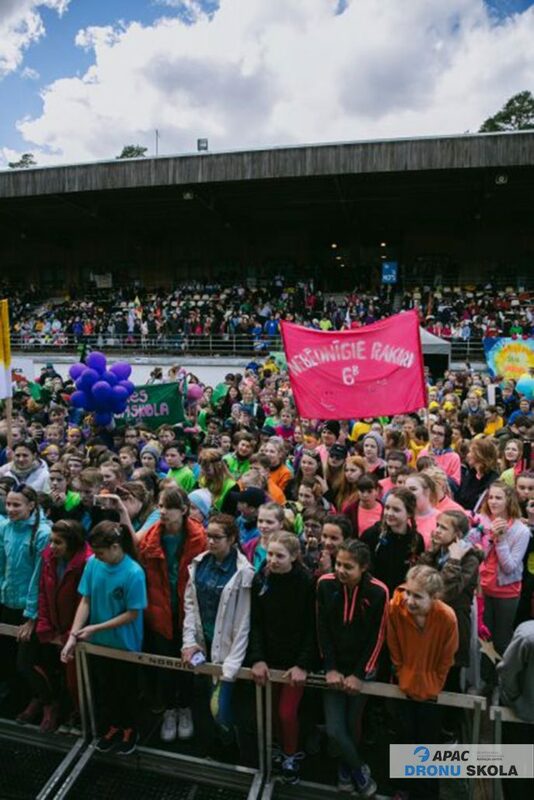 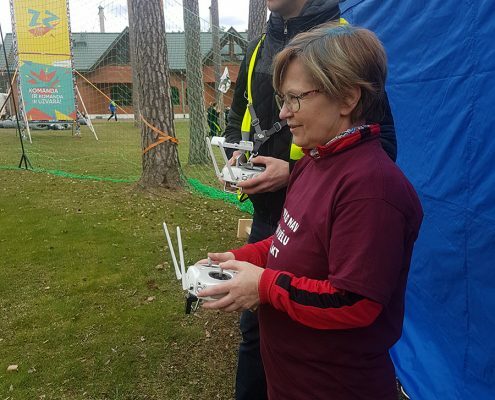 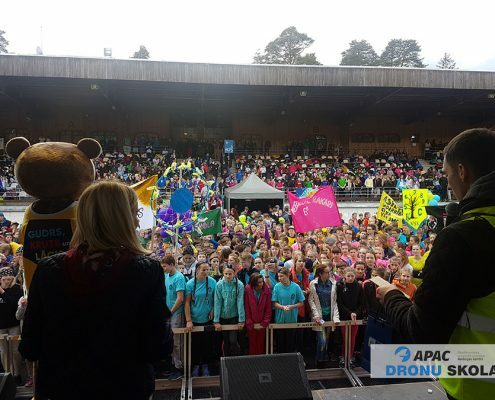 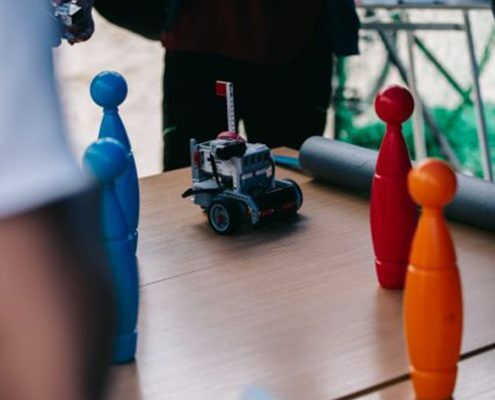 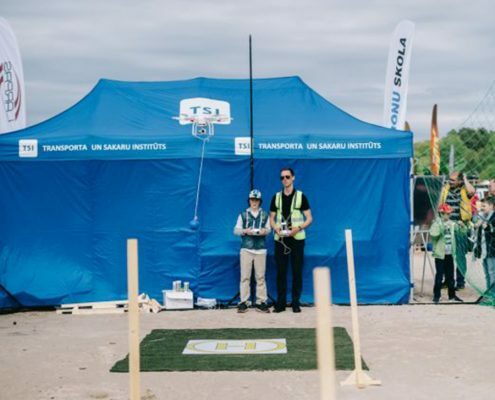 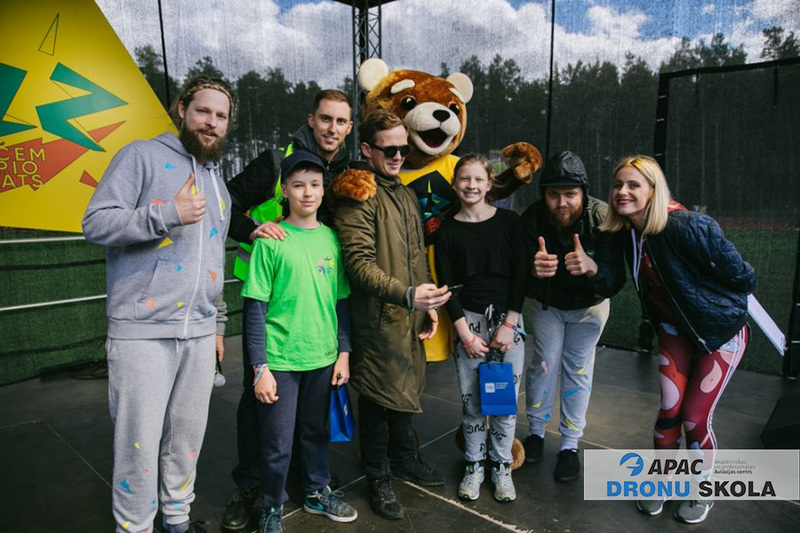 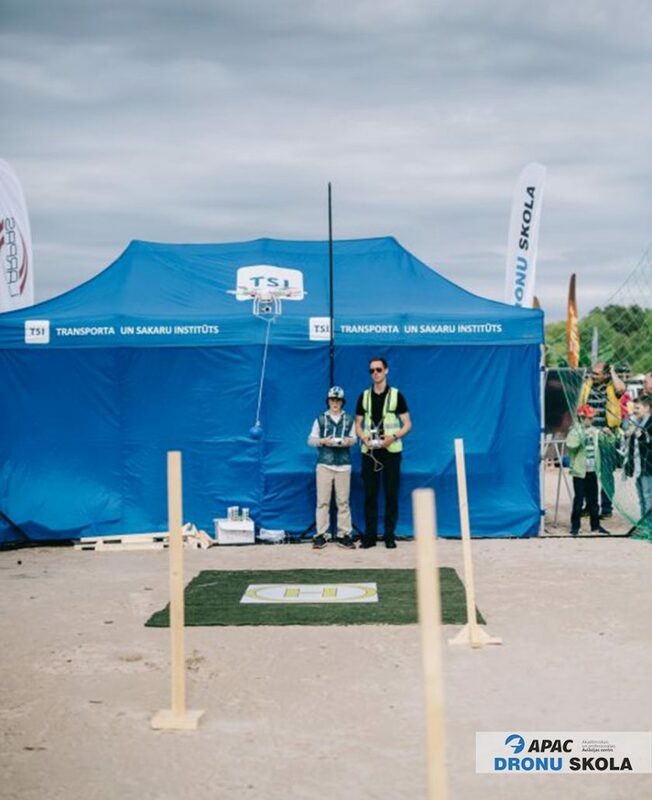 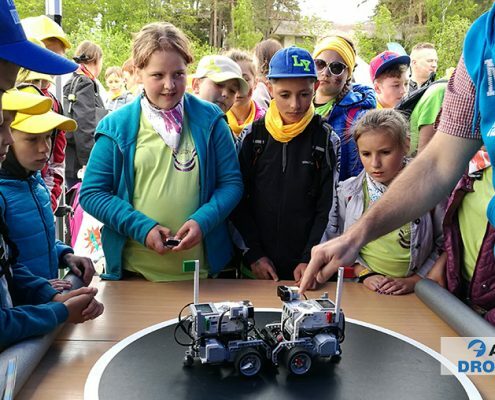 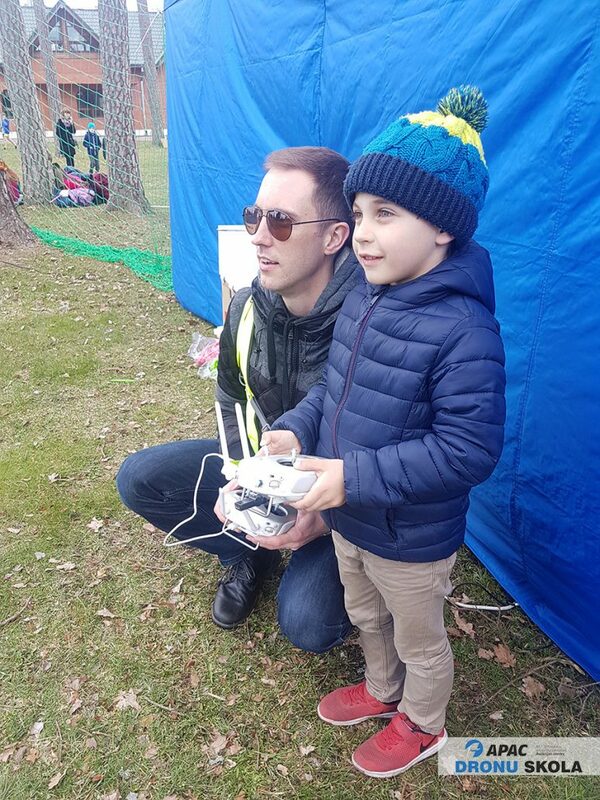 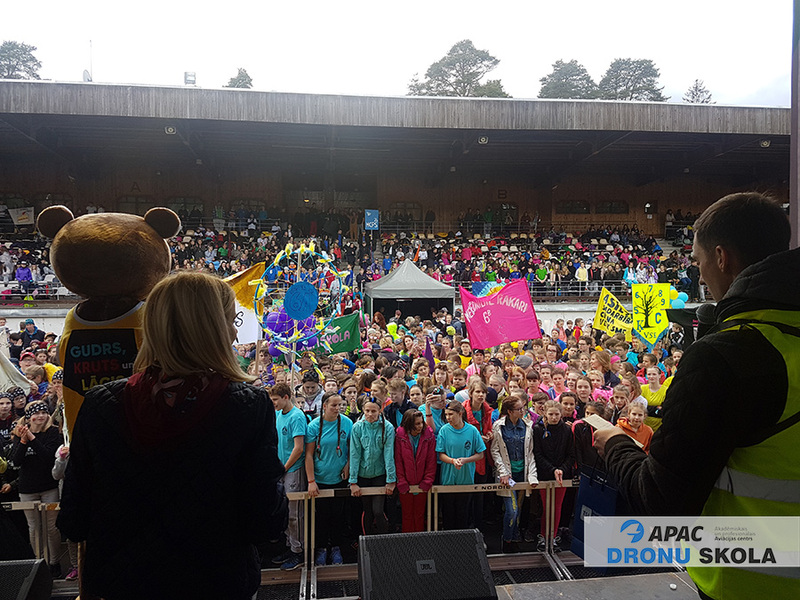 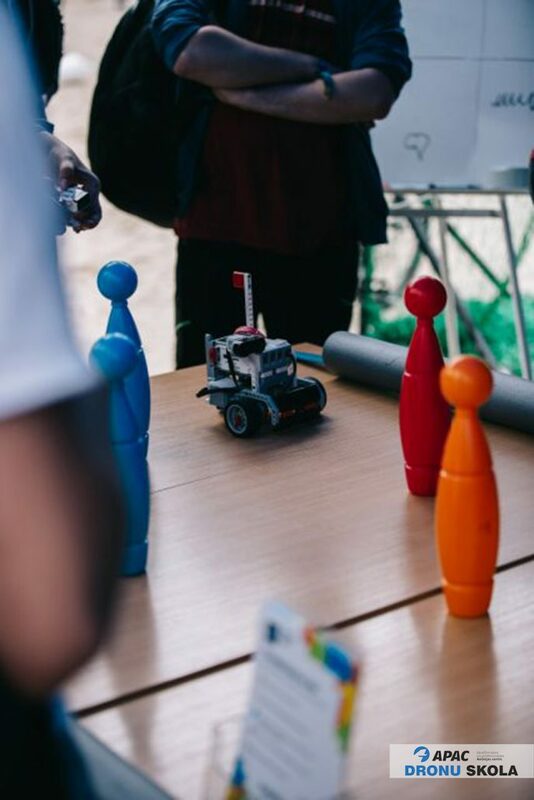 During three semifinals at Daugavpils, Valmiera, Liepaja and grand final at Jurmala almost 3000 children and teachers participated in our activity.